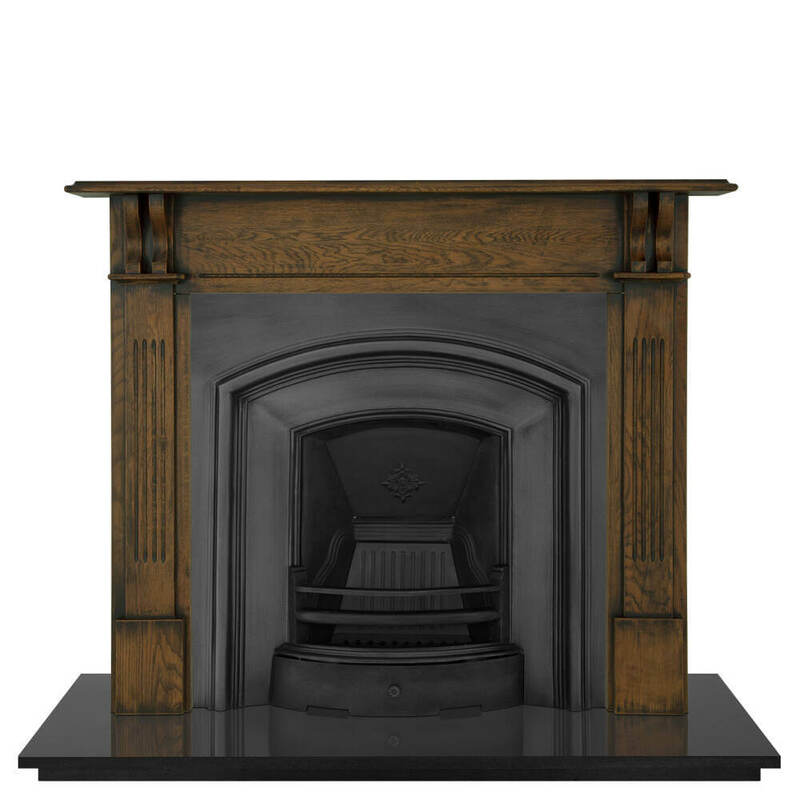 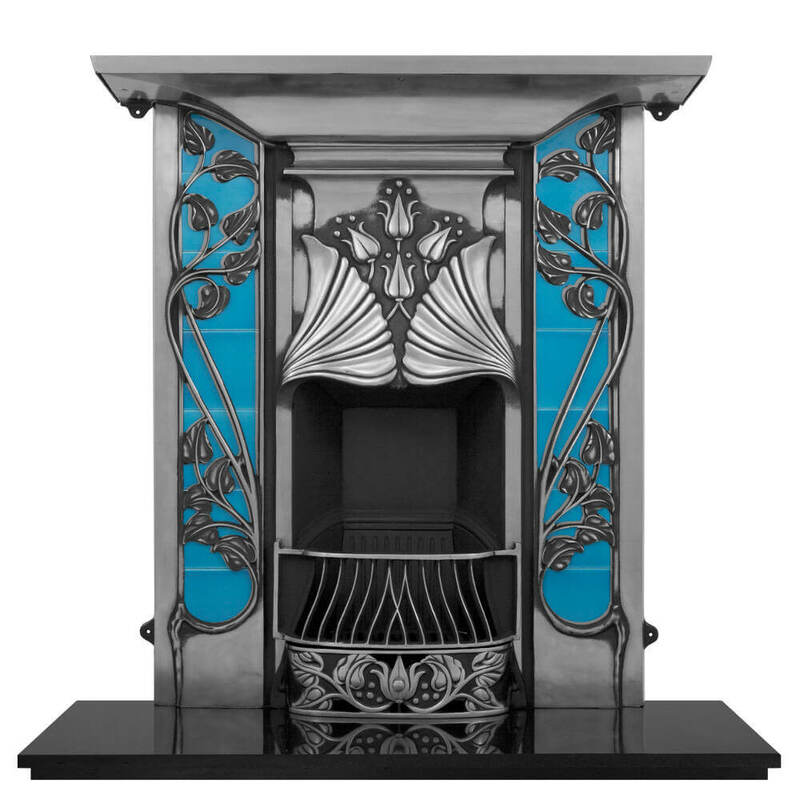 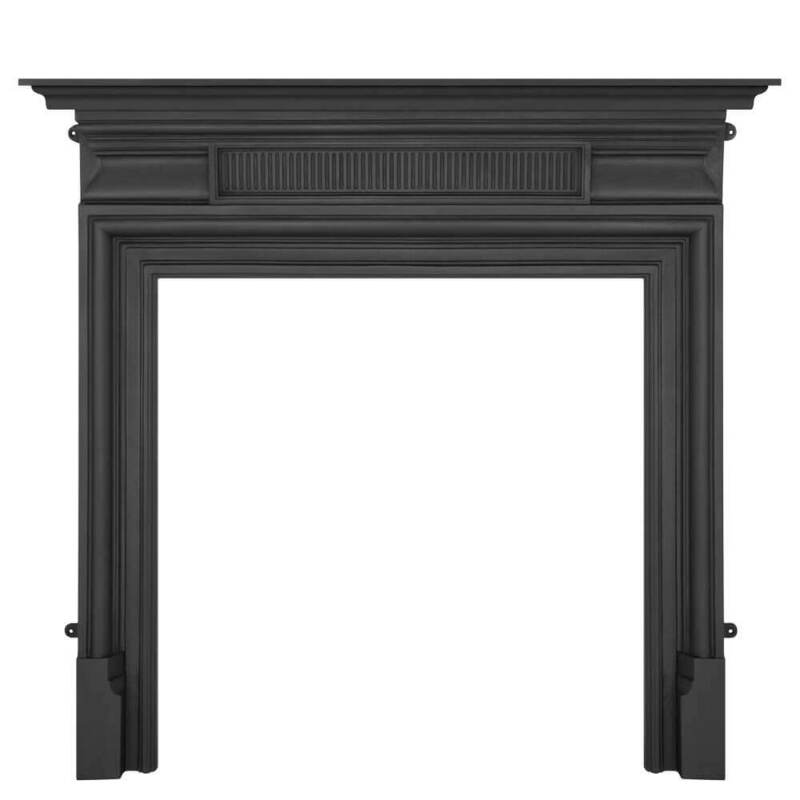 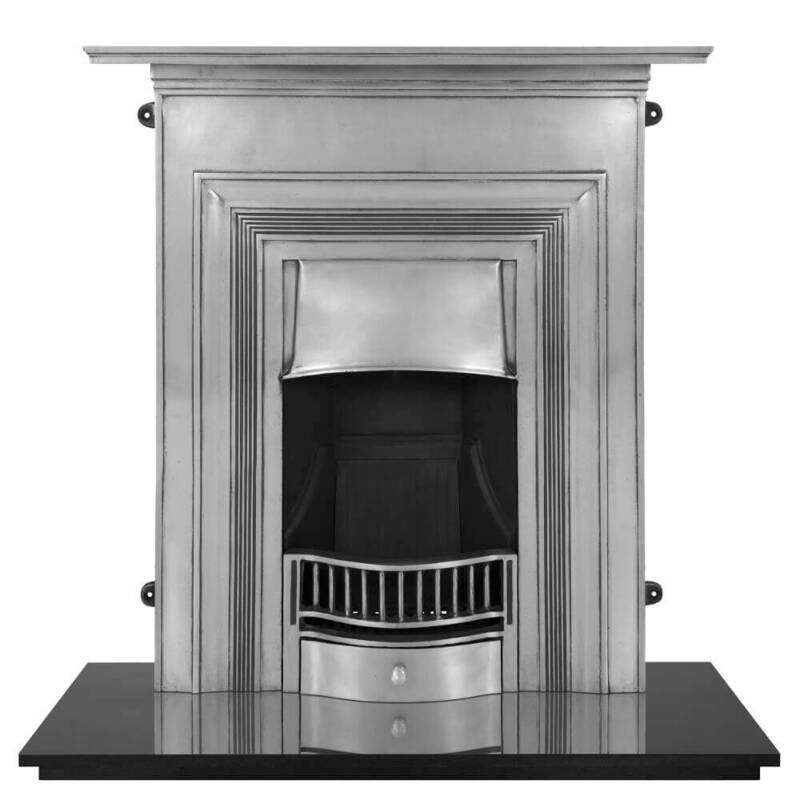 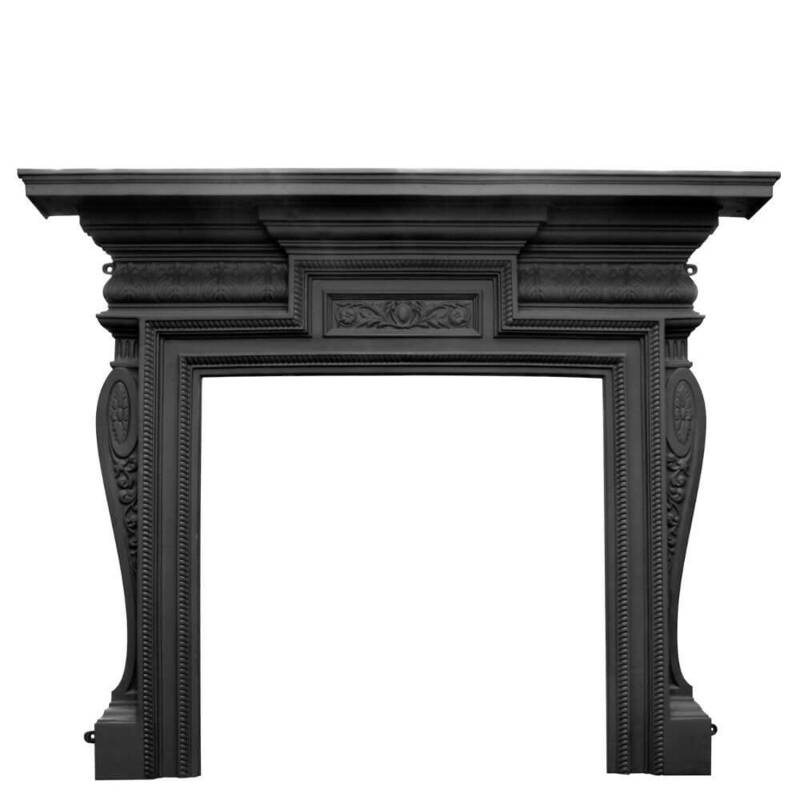 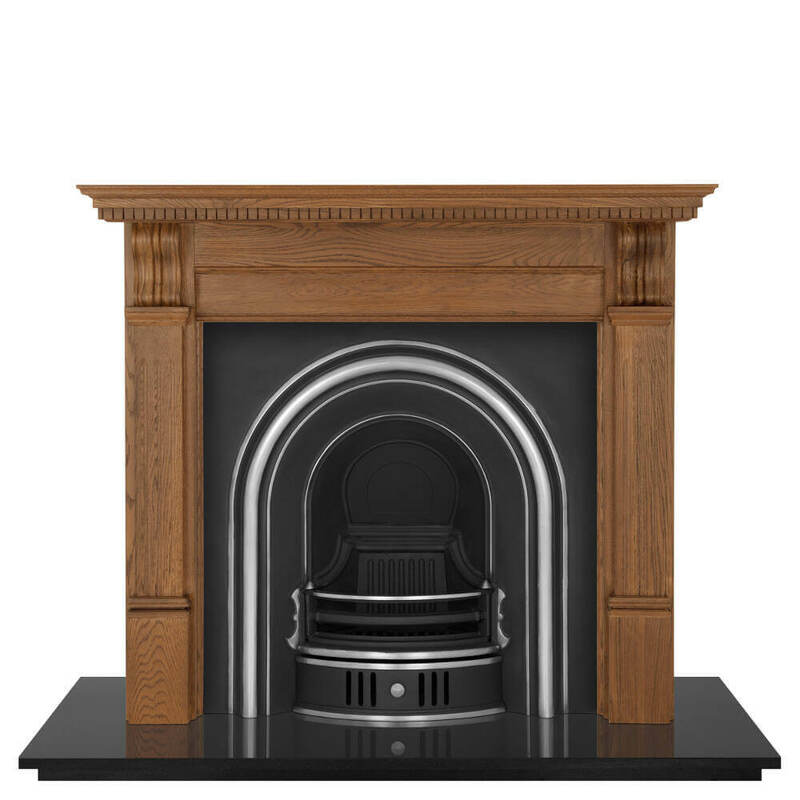 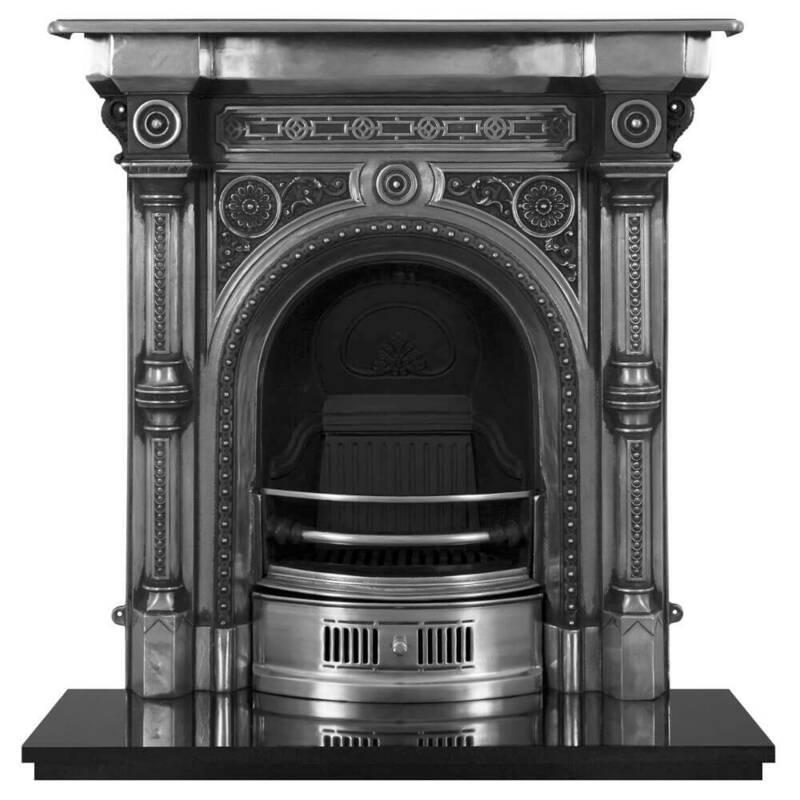 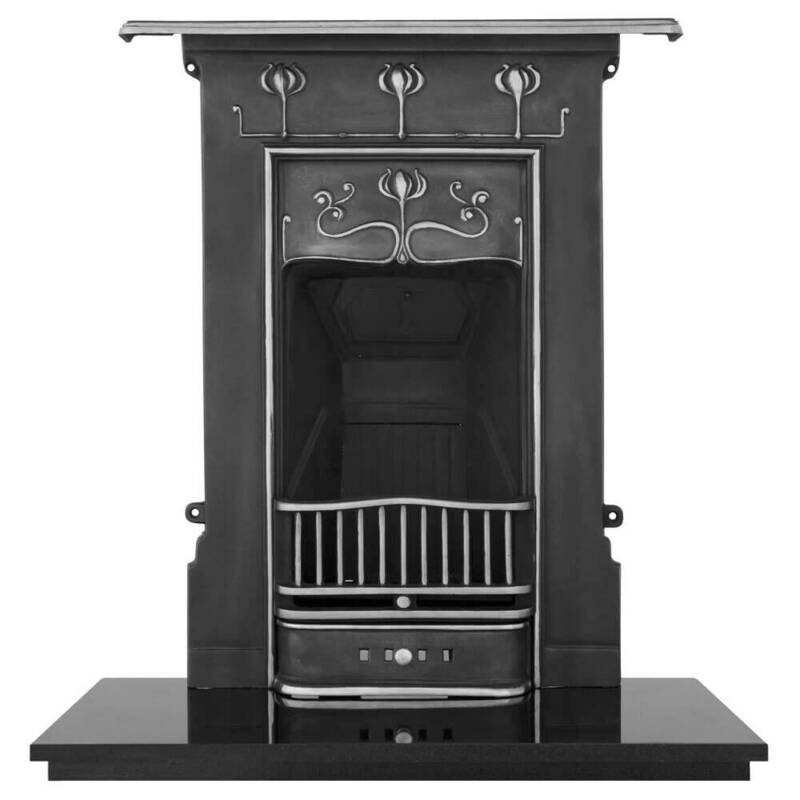 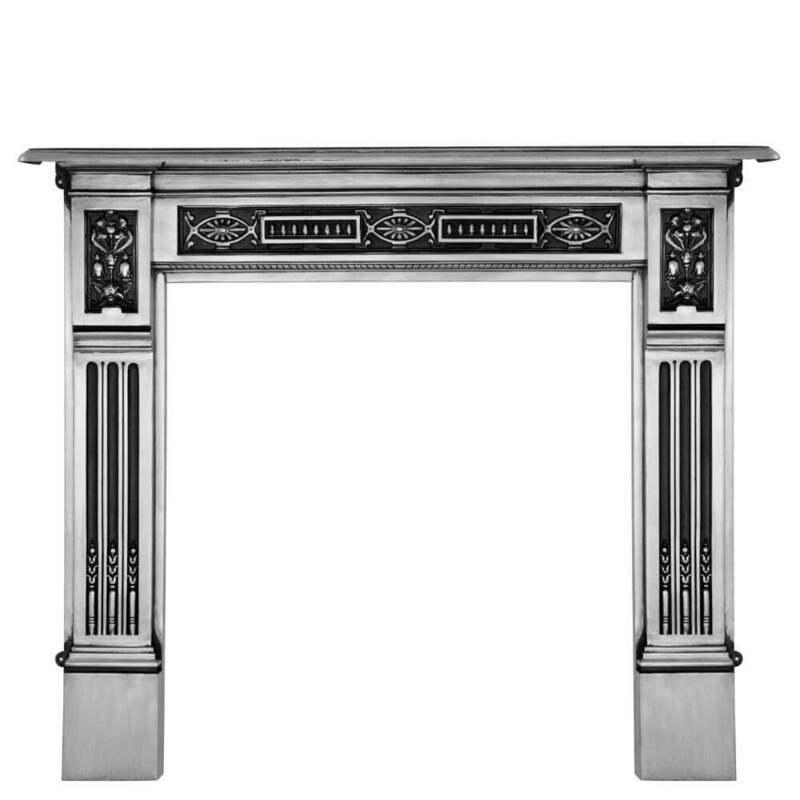 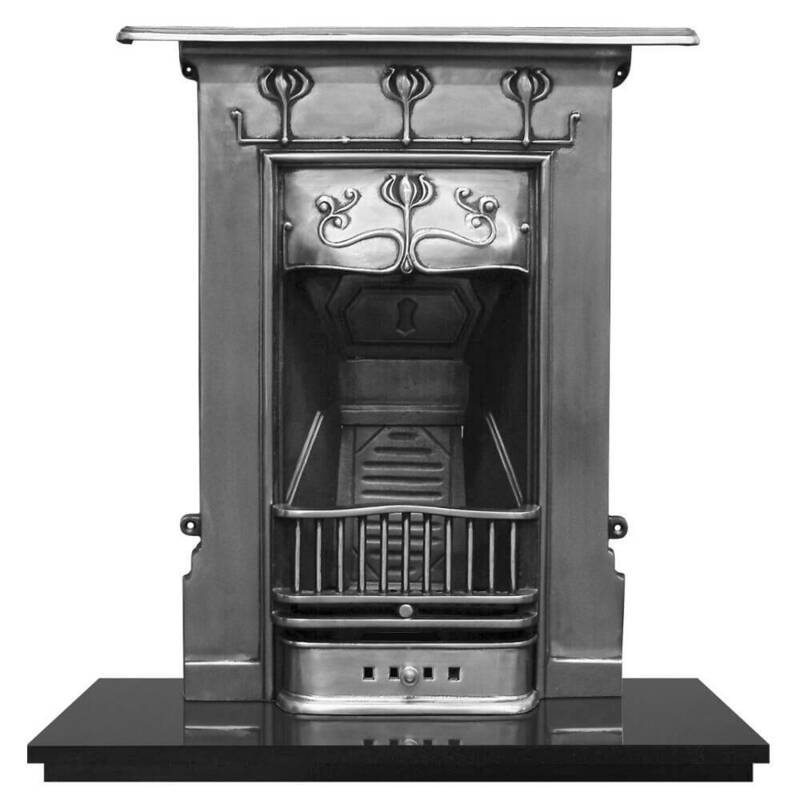 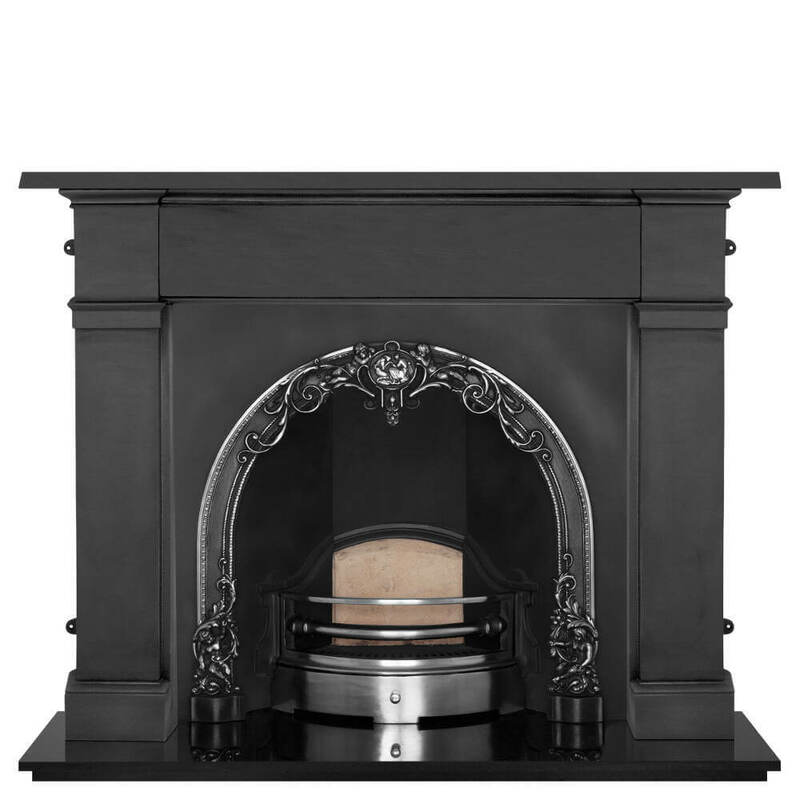 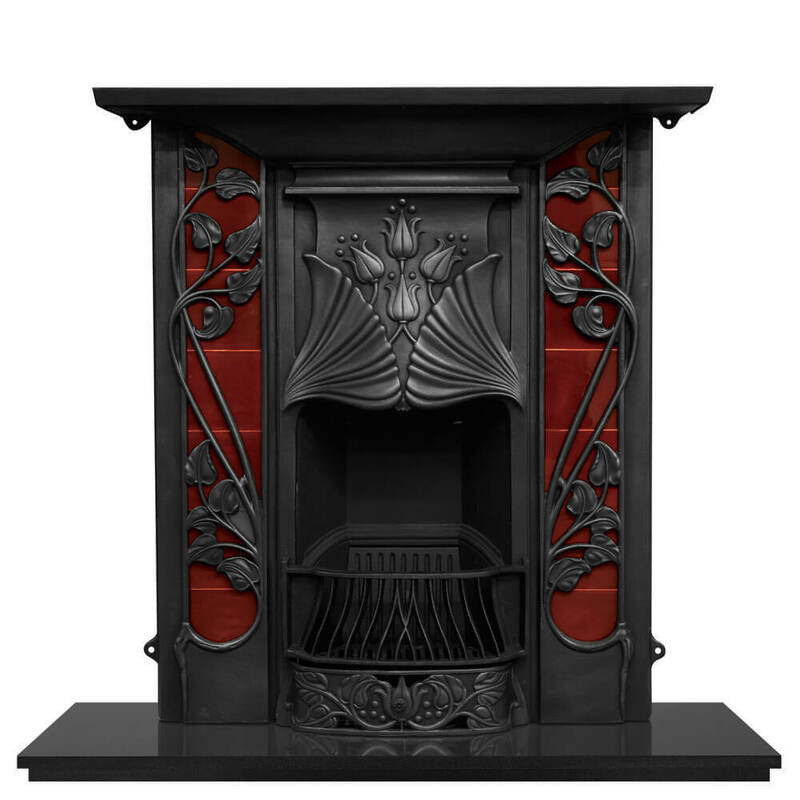 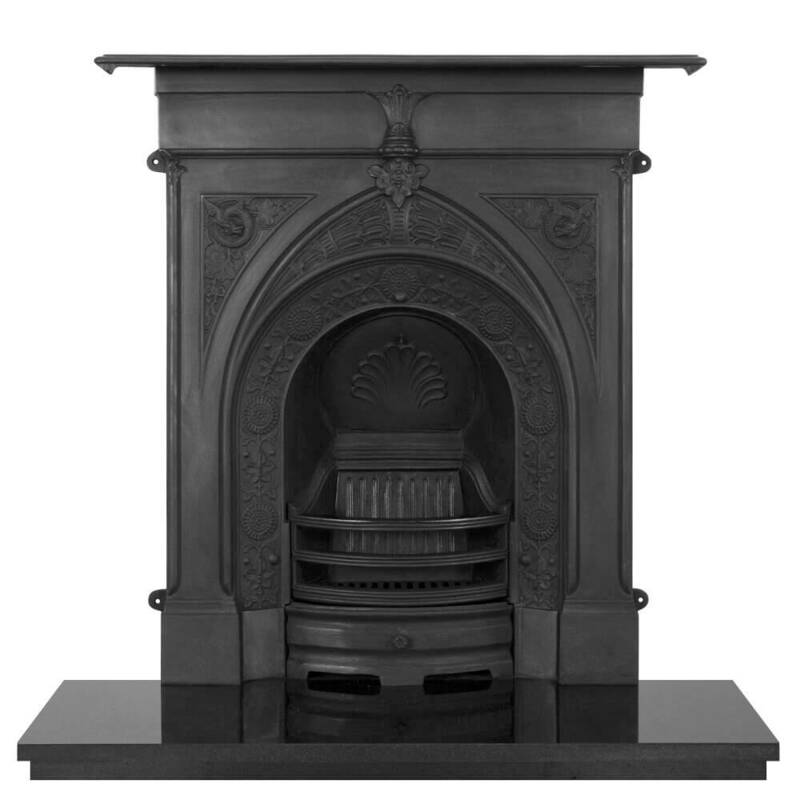 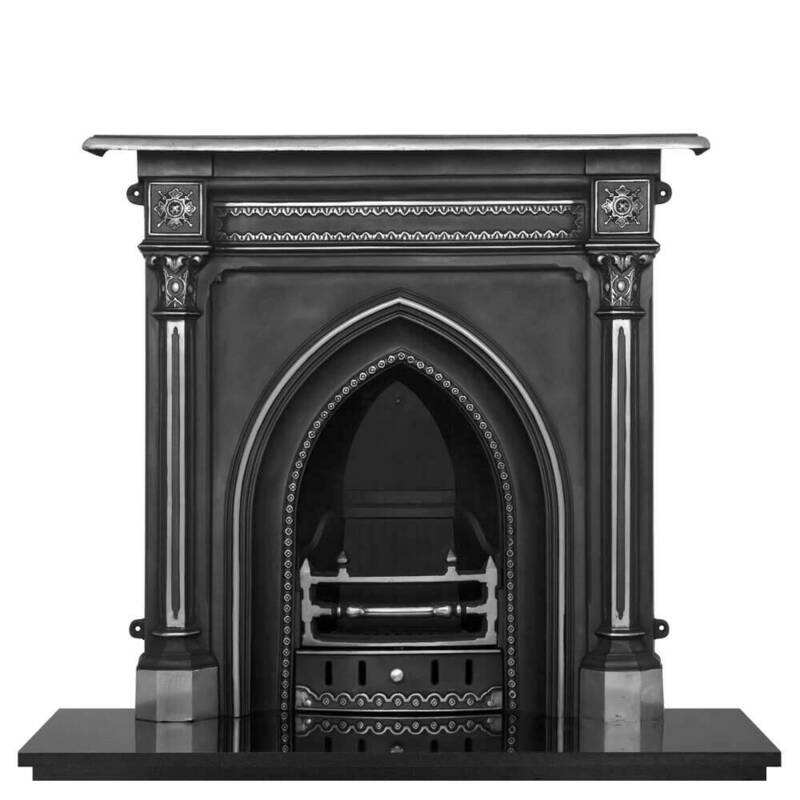 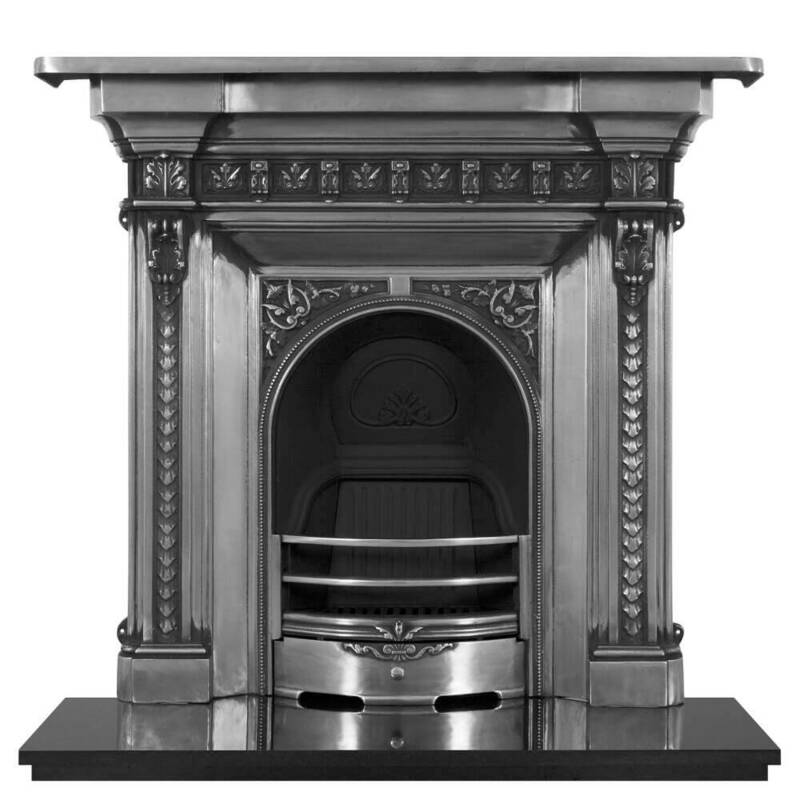 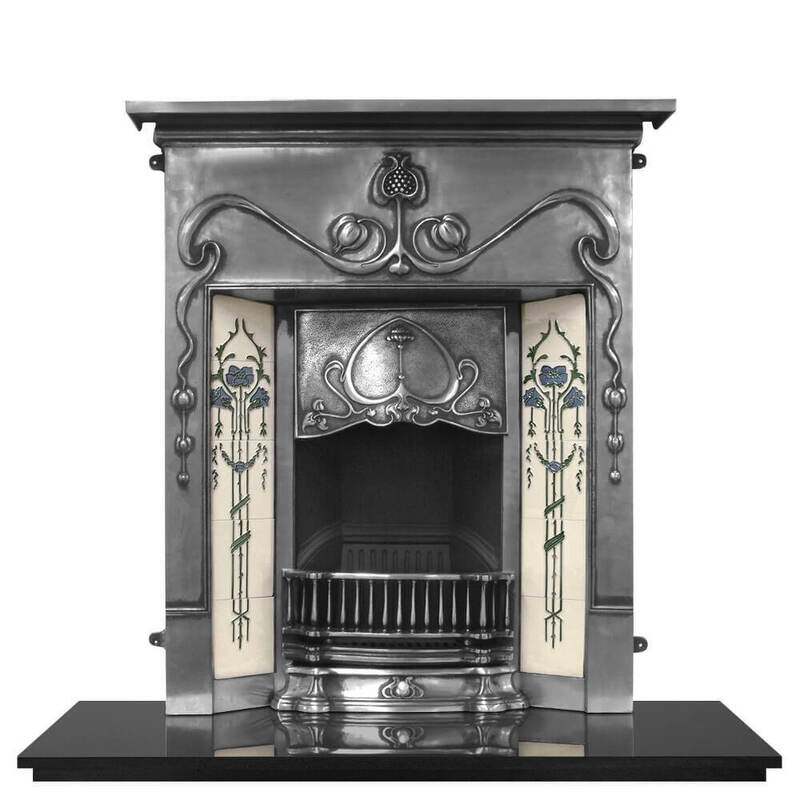 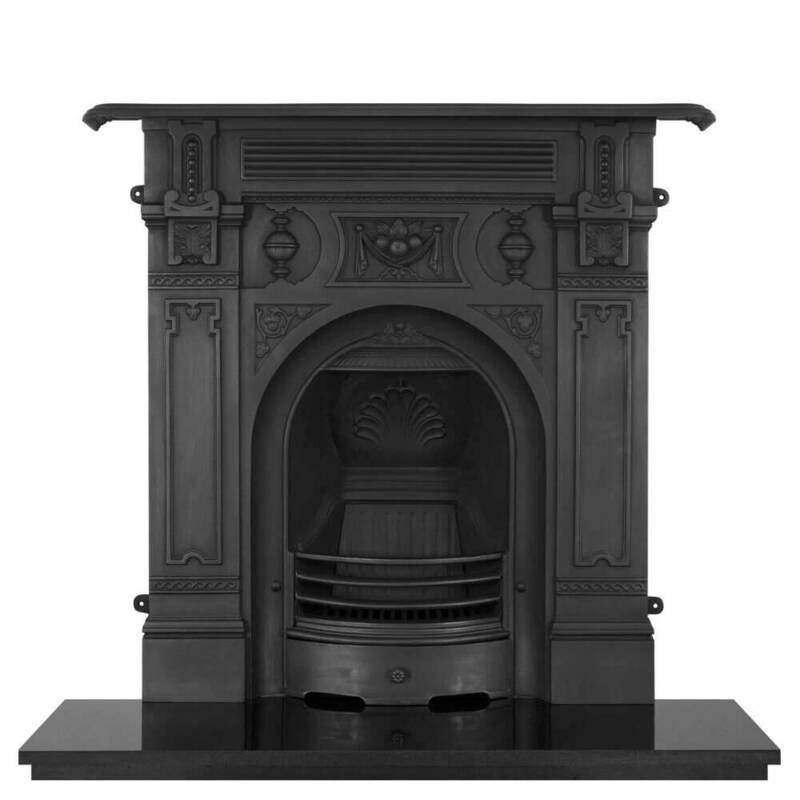 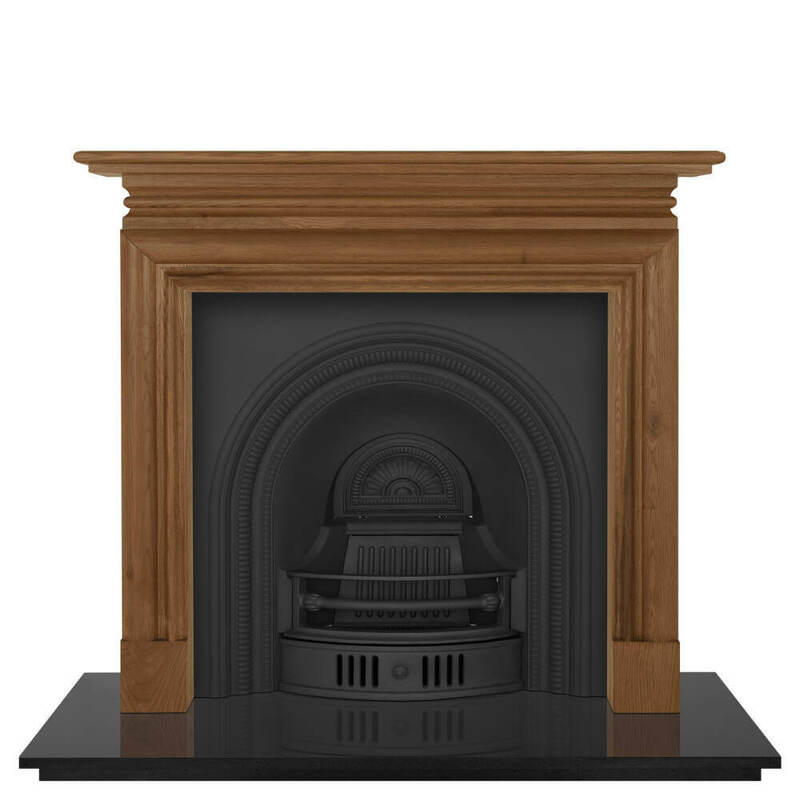 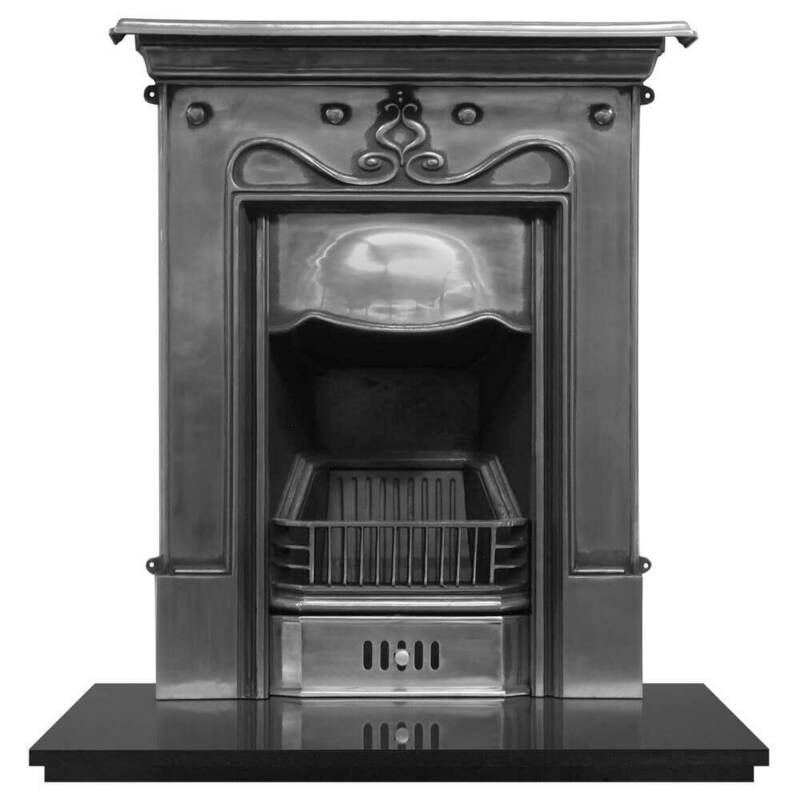 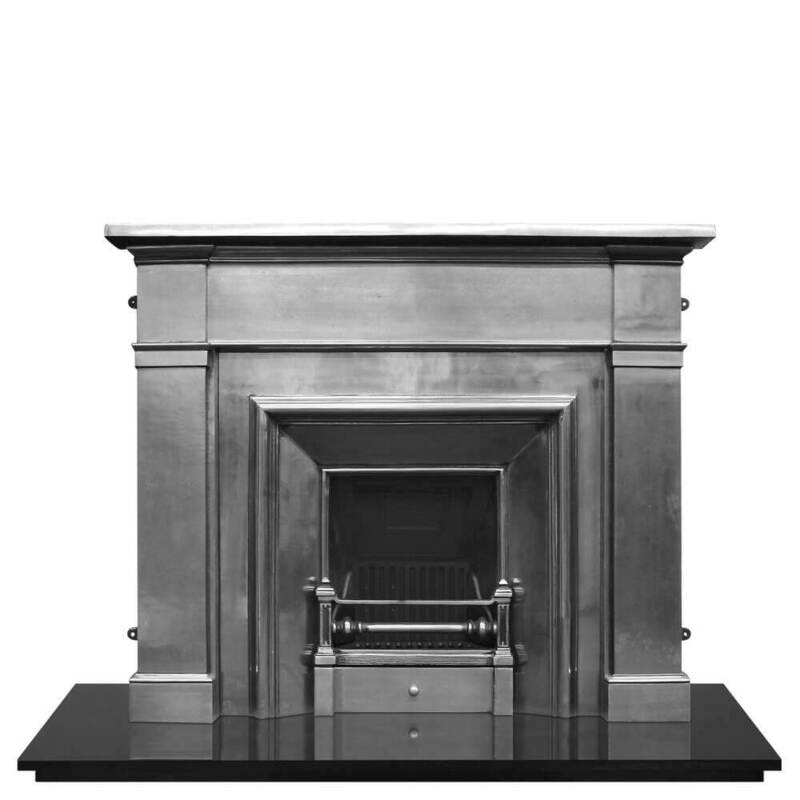 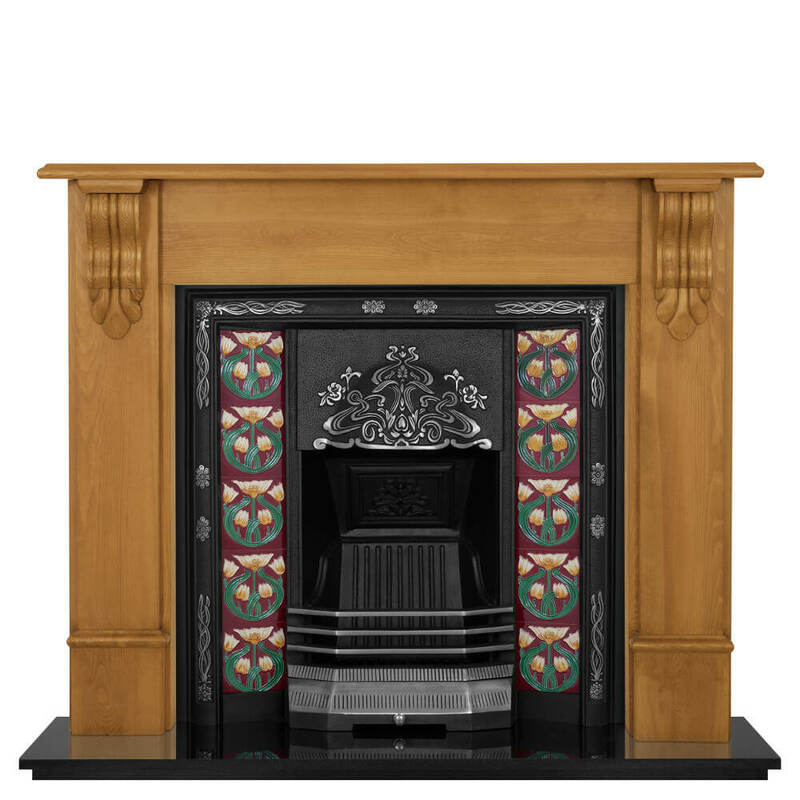 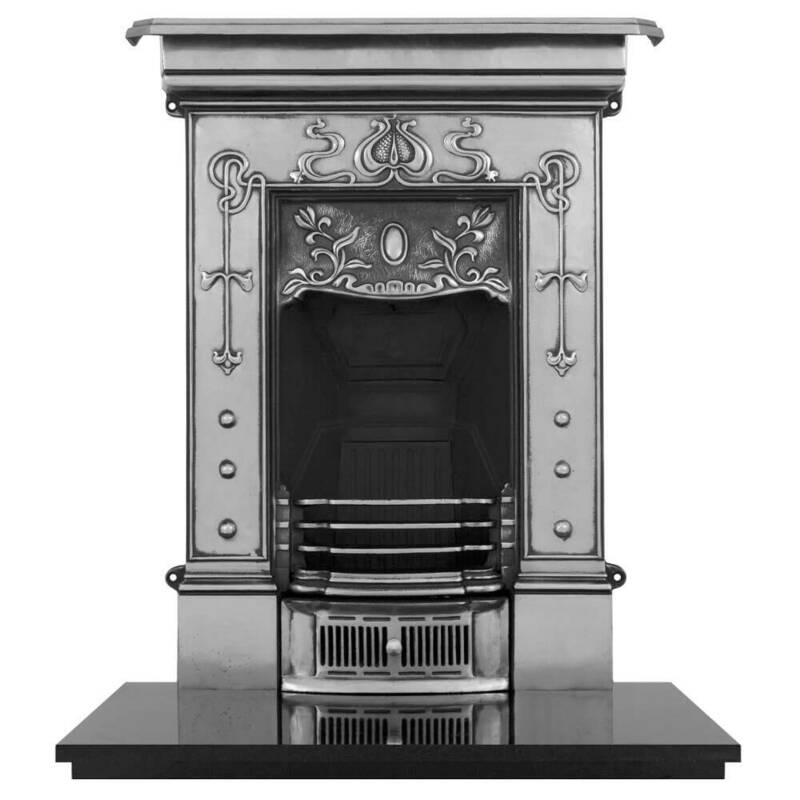 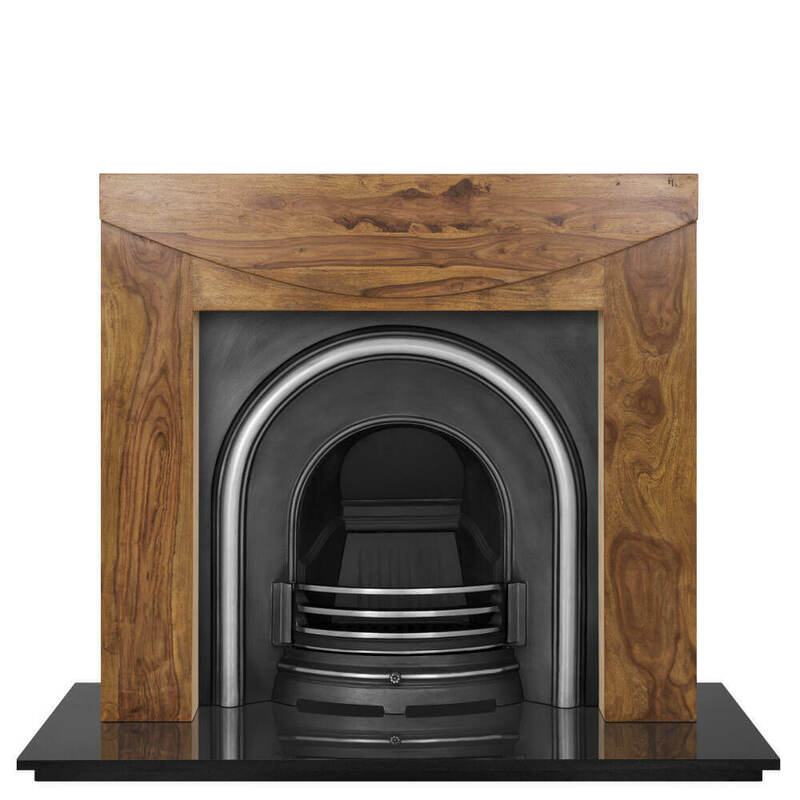 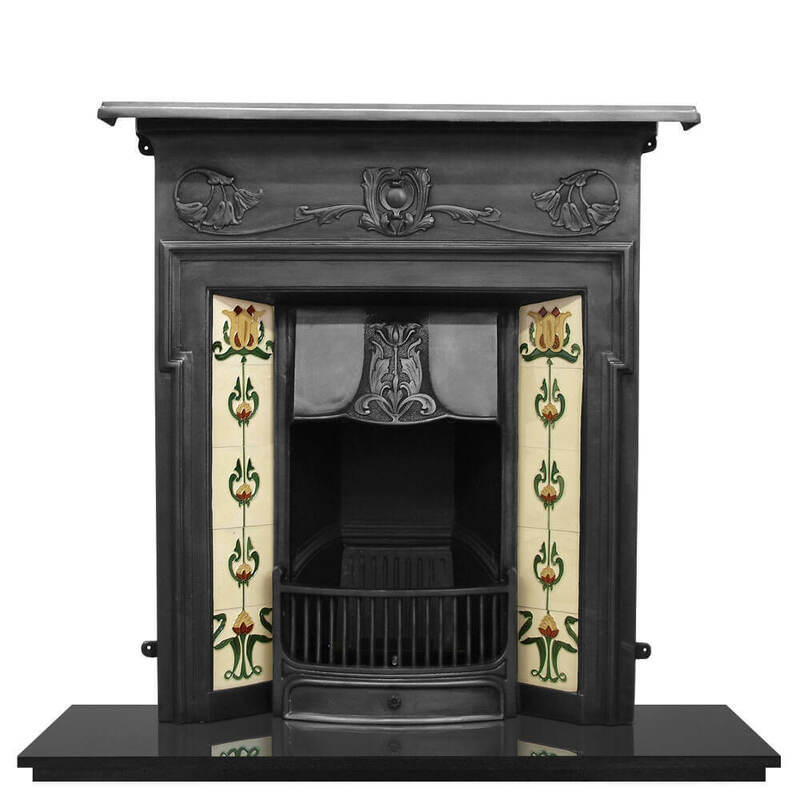 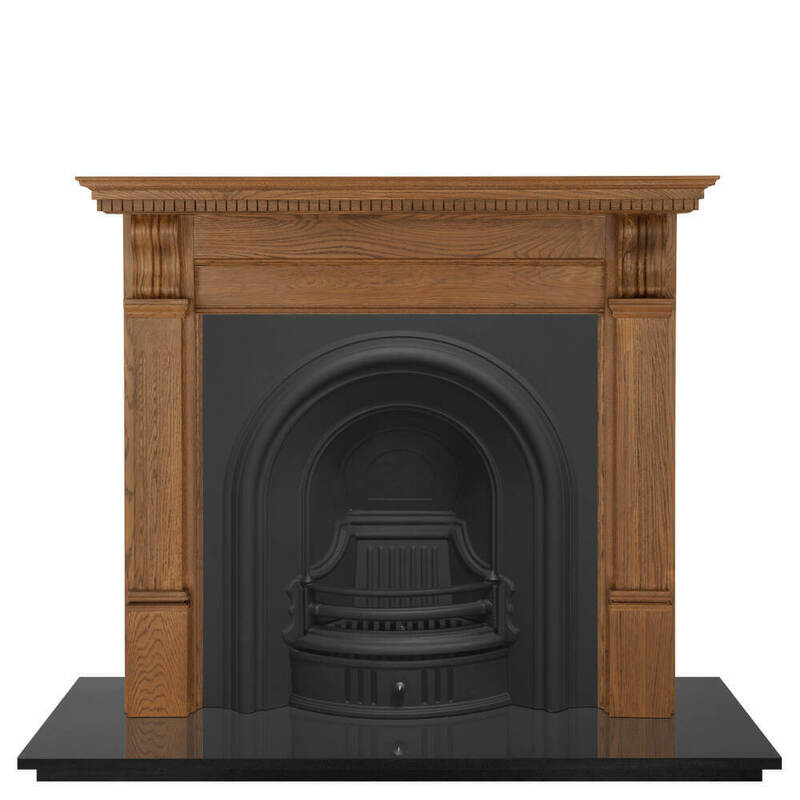 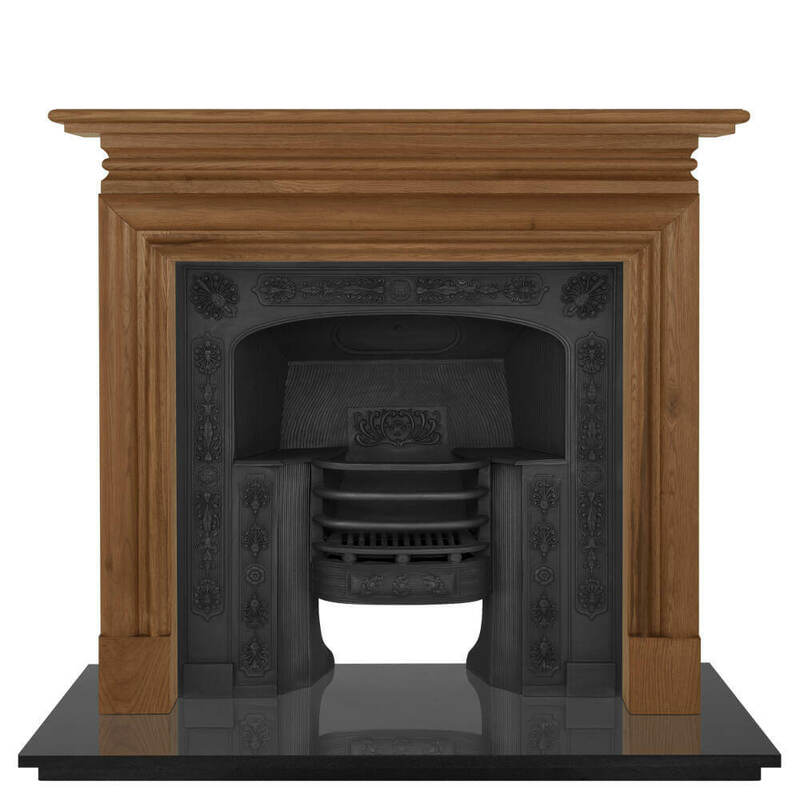 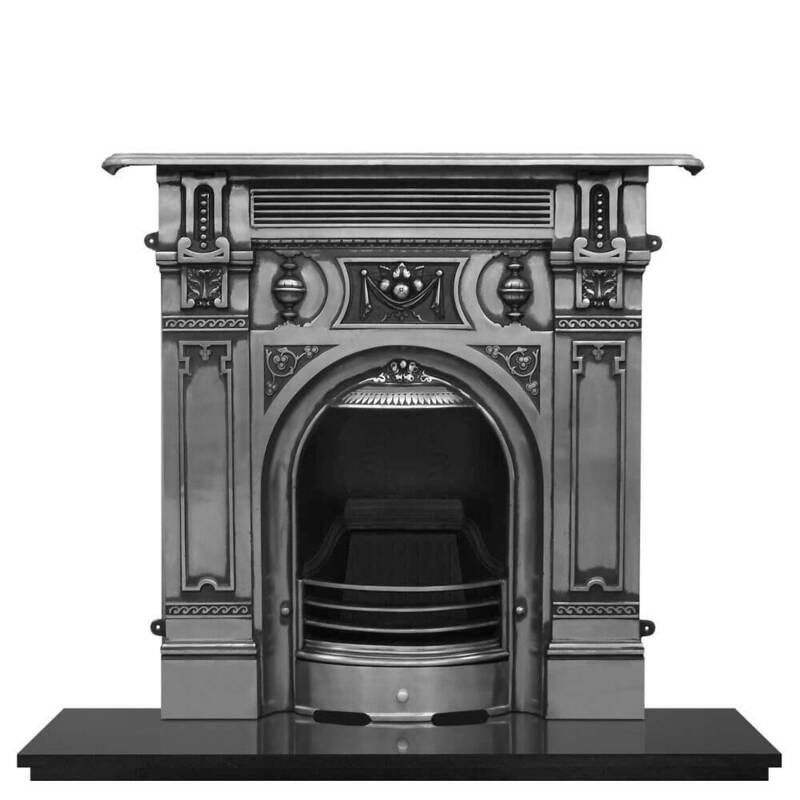 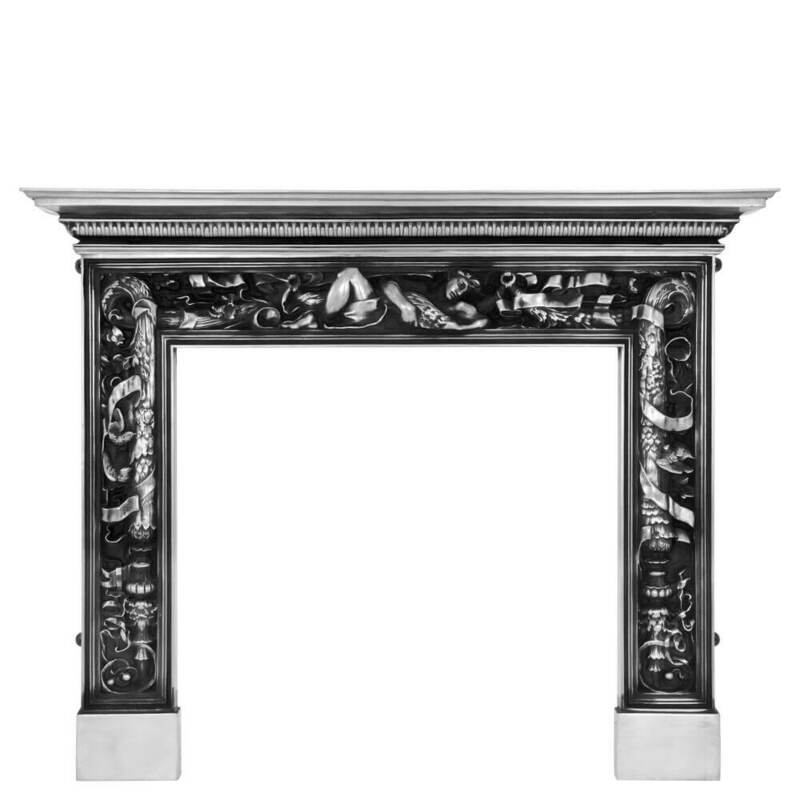 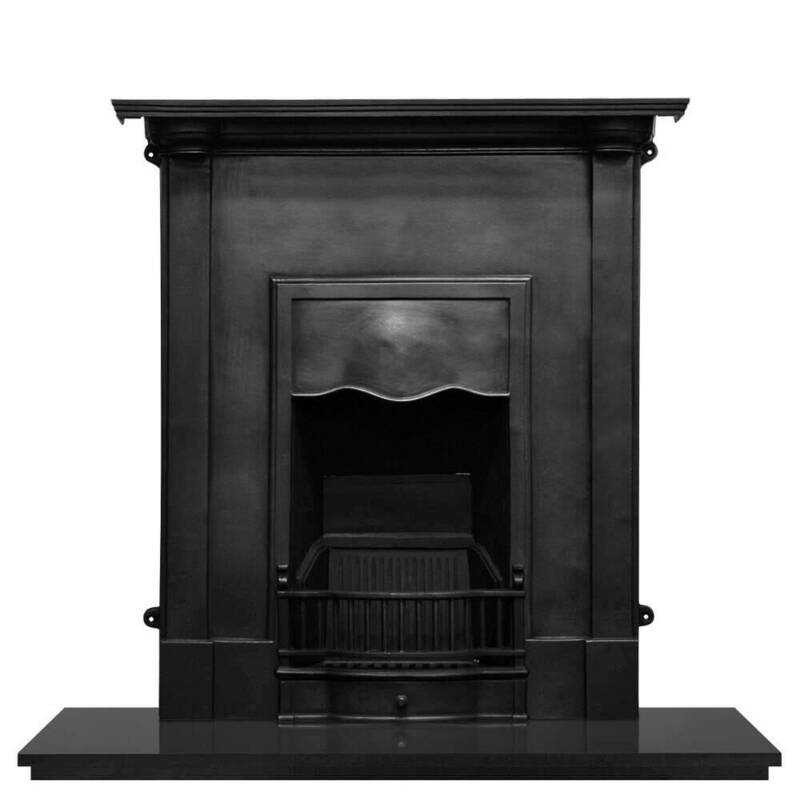 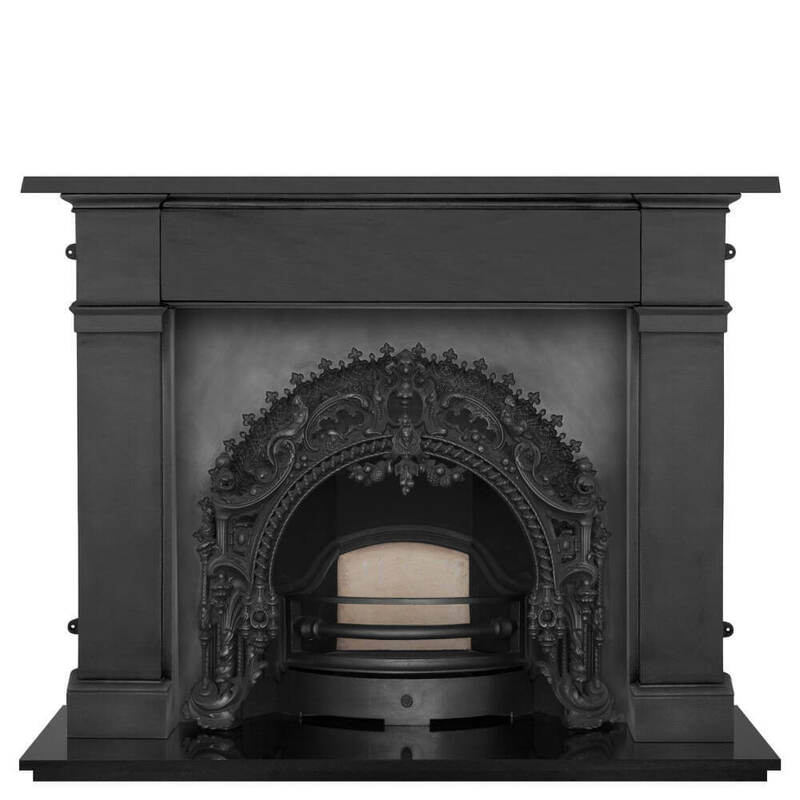 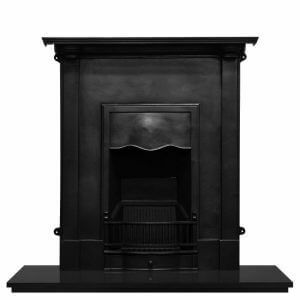 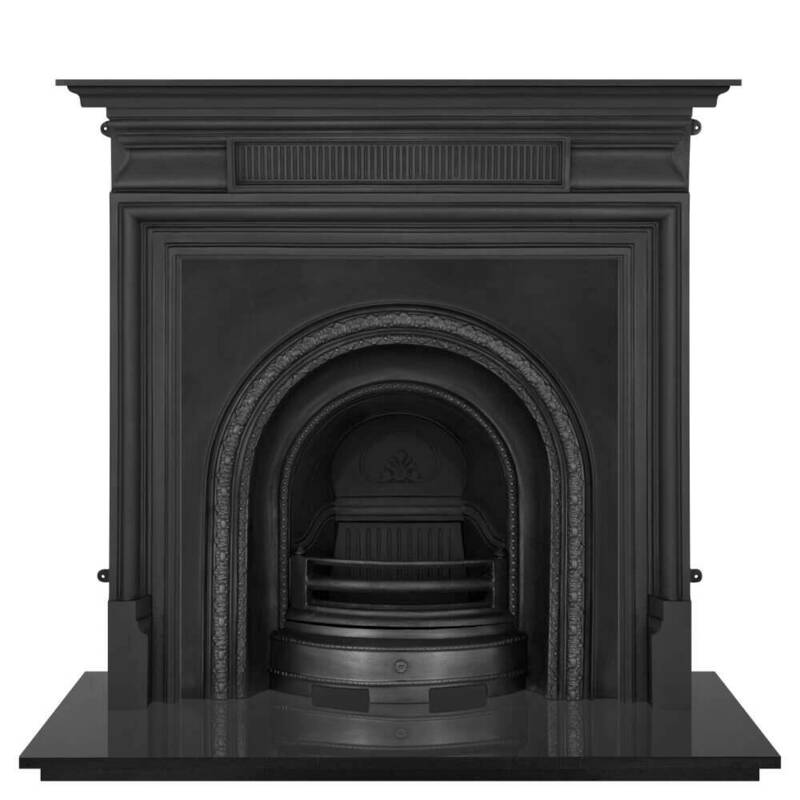 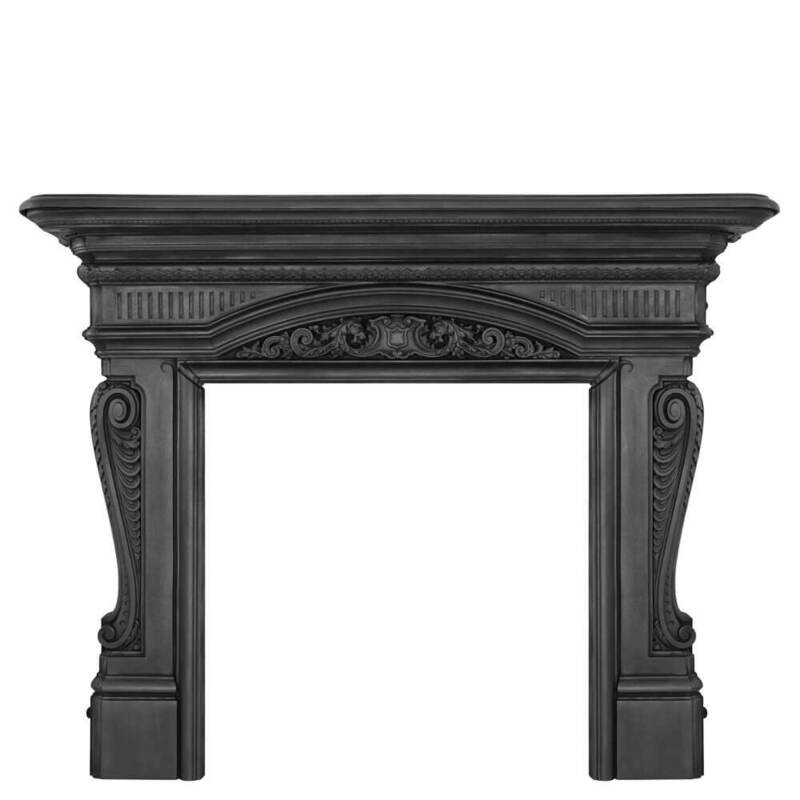 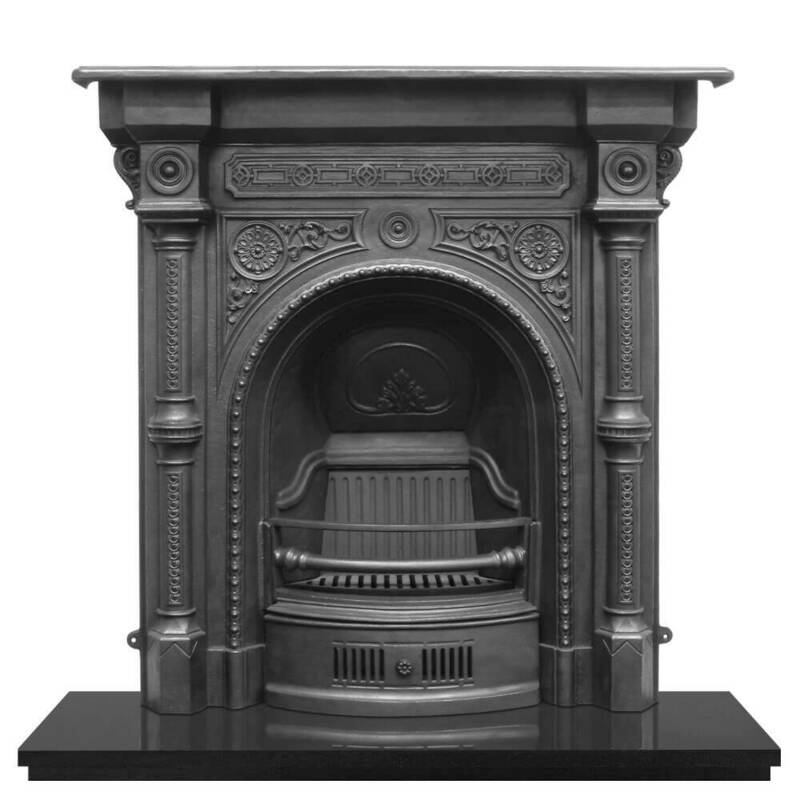 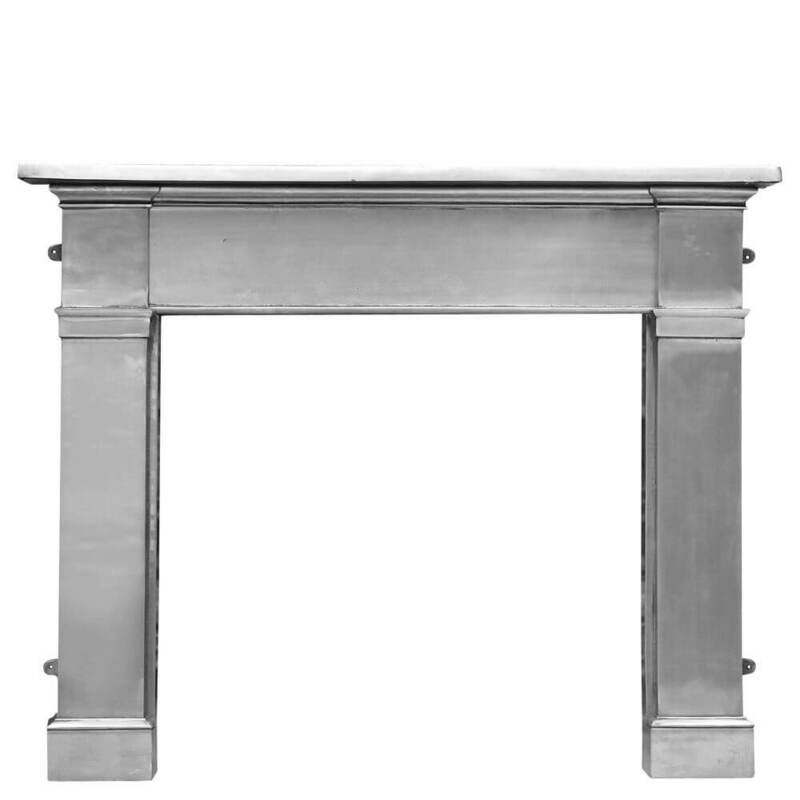 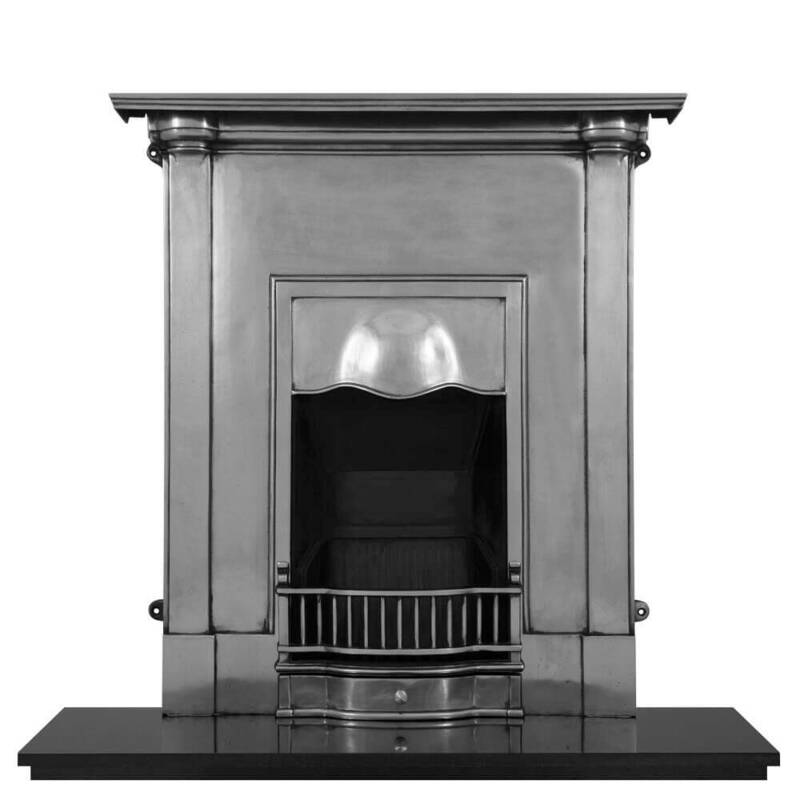 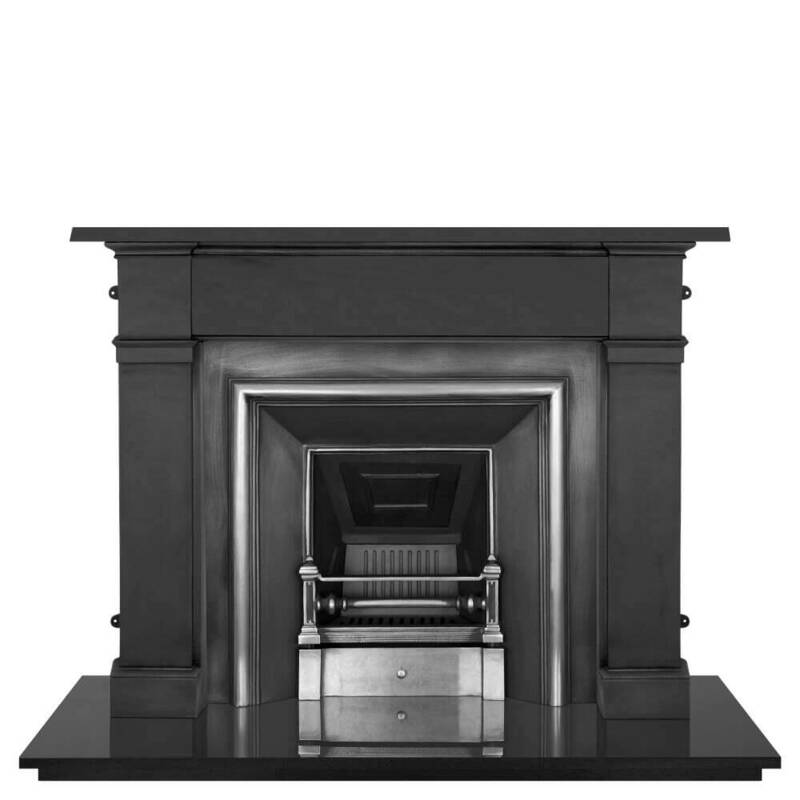 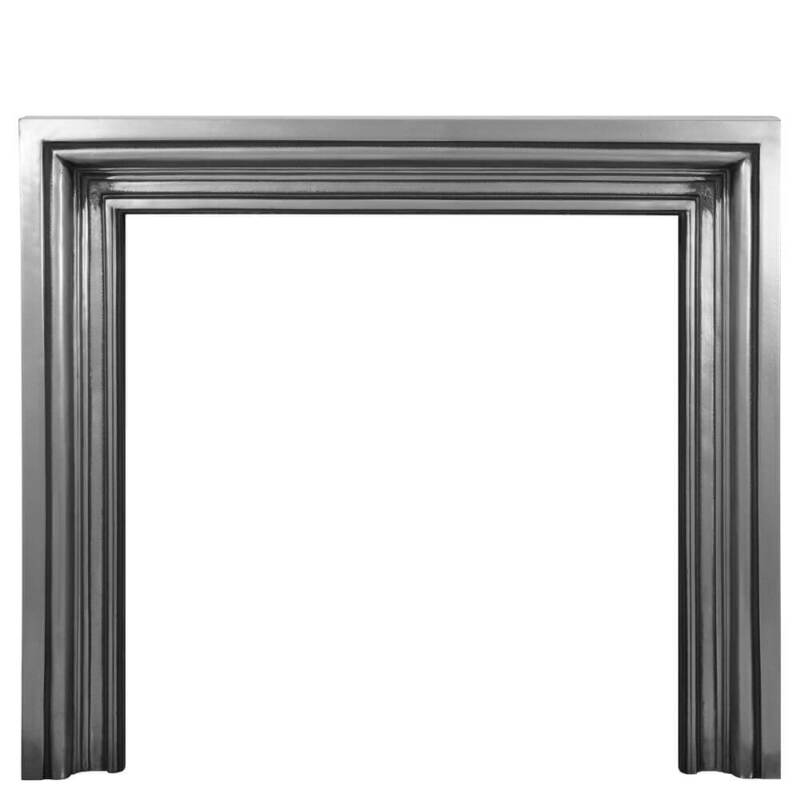 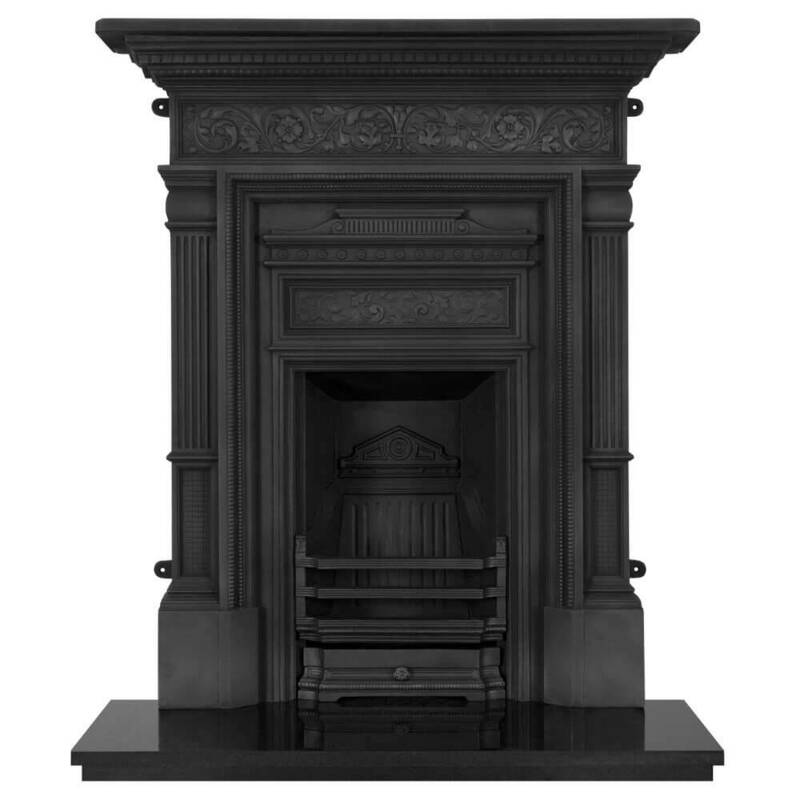 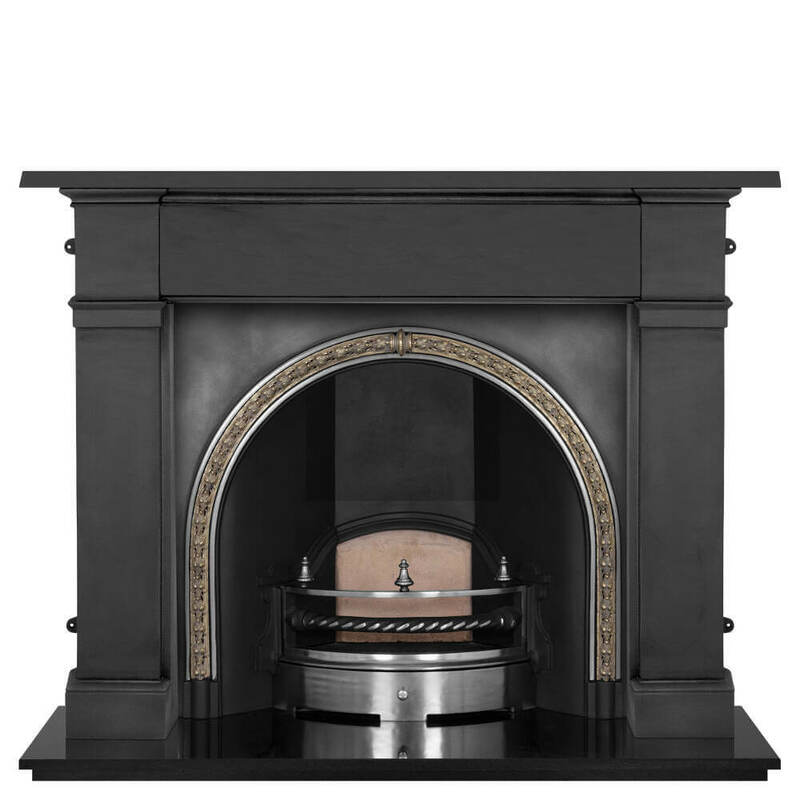 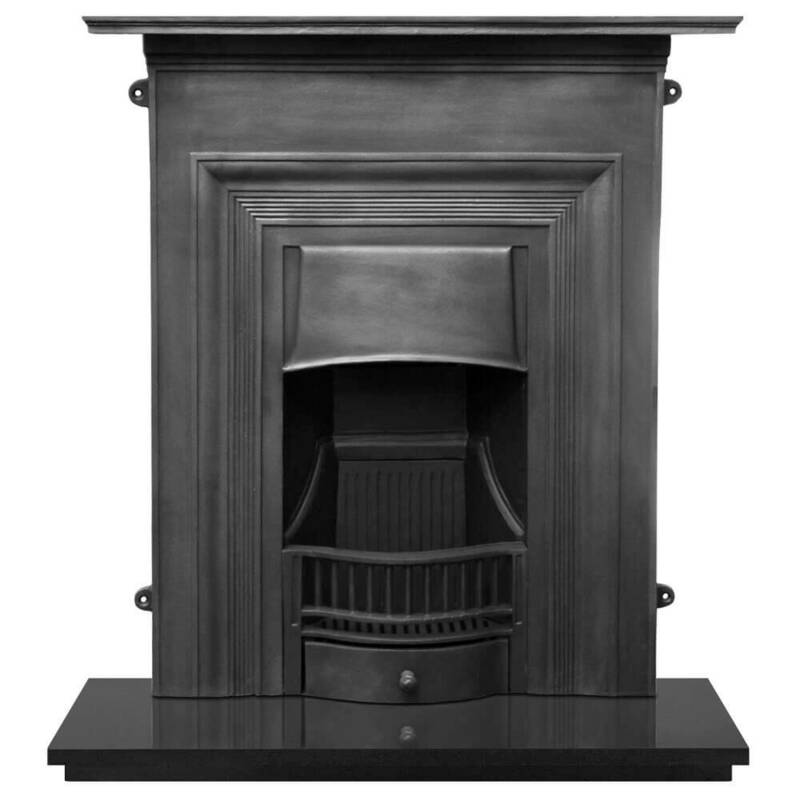 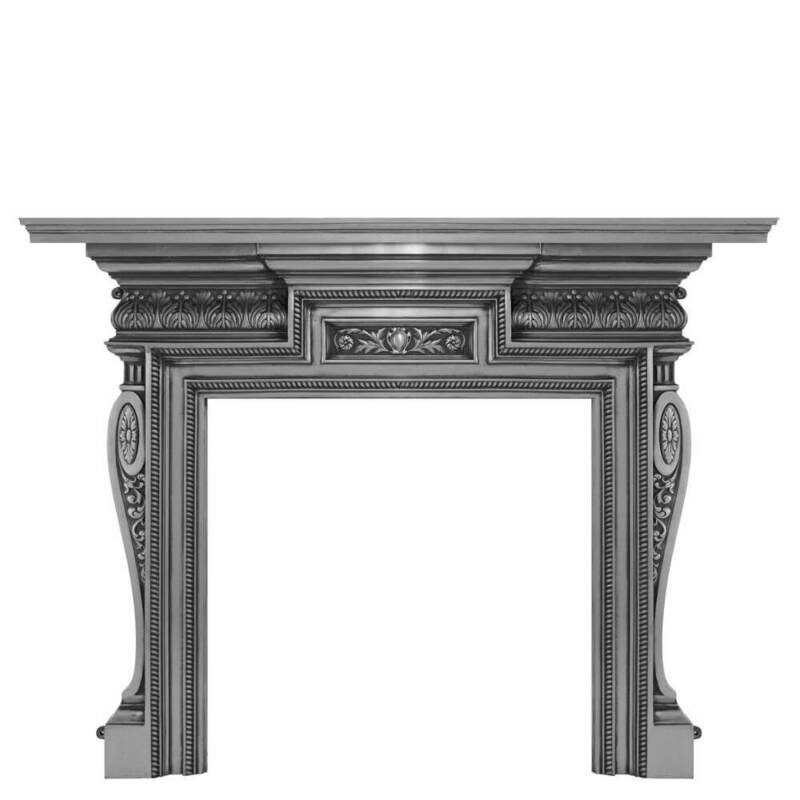 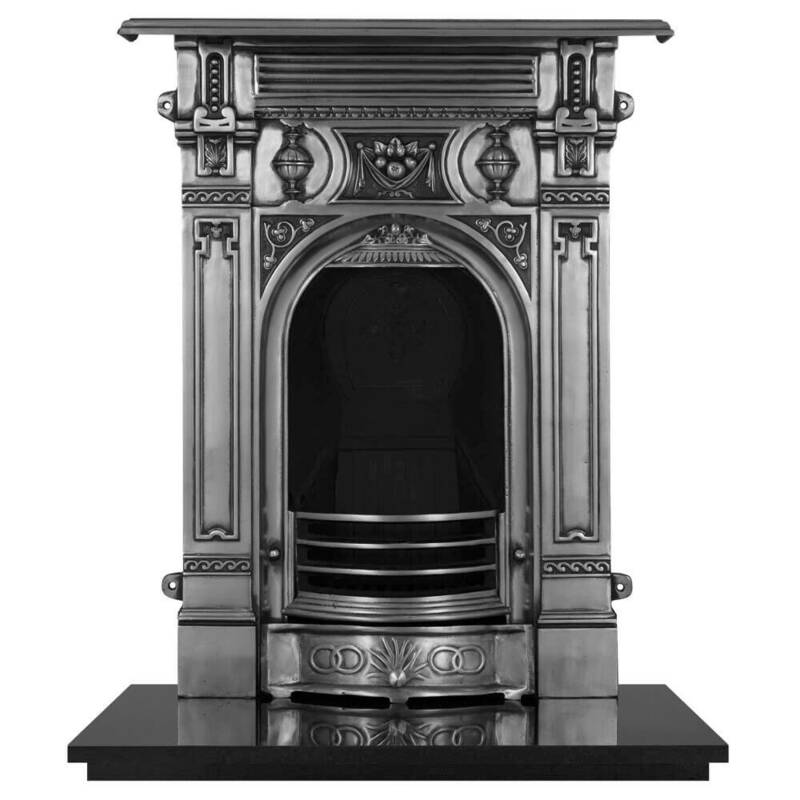 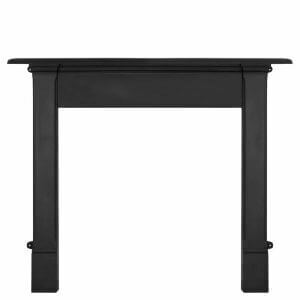 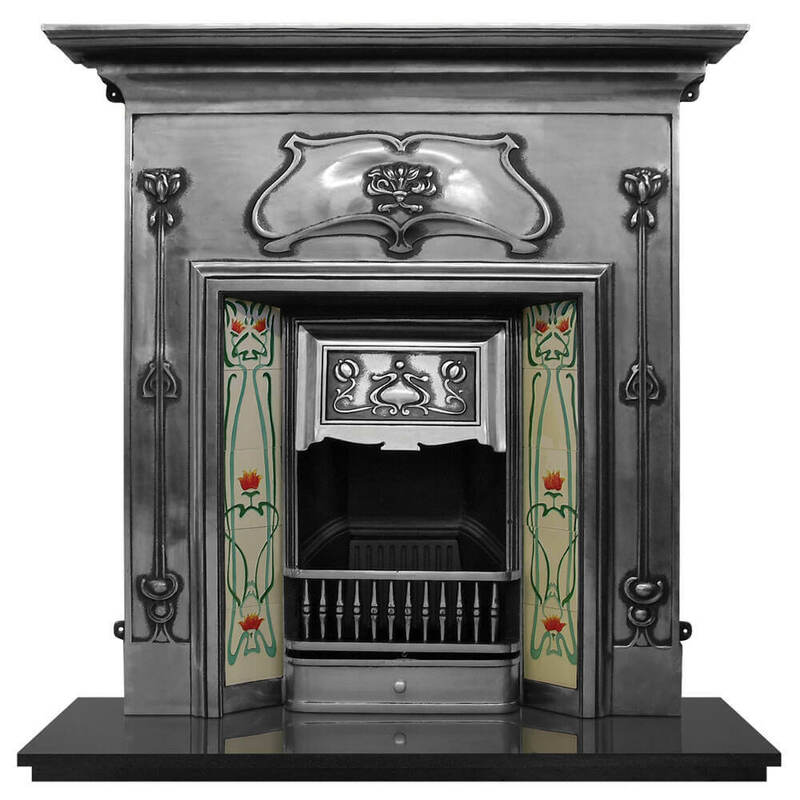 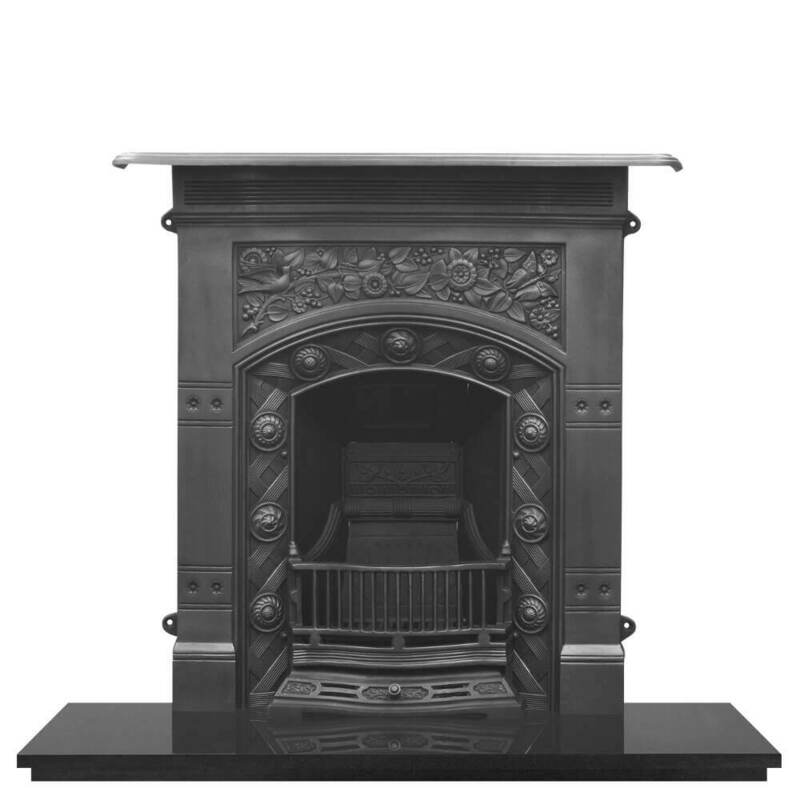 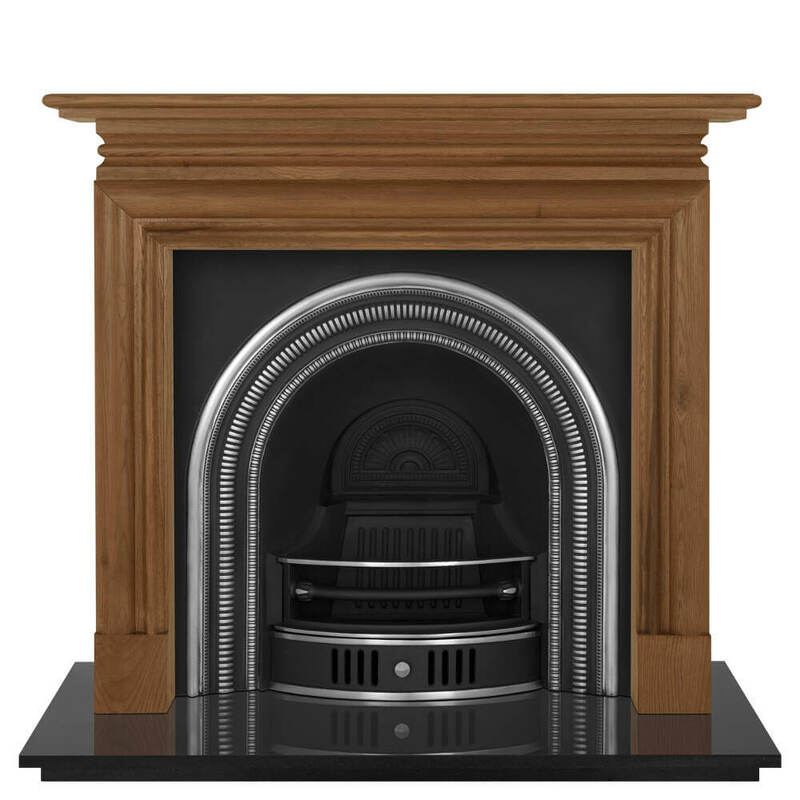 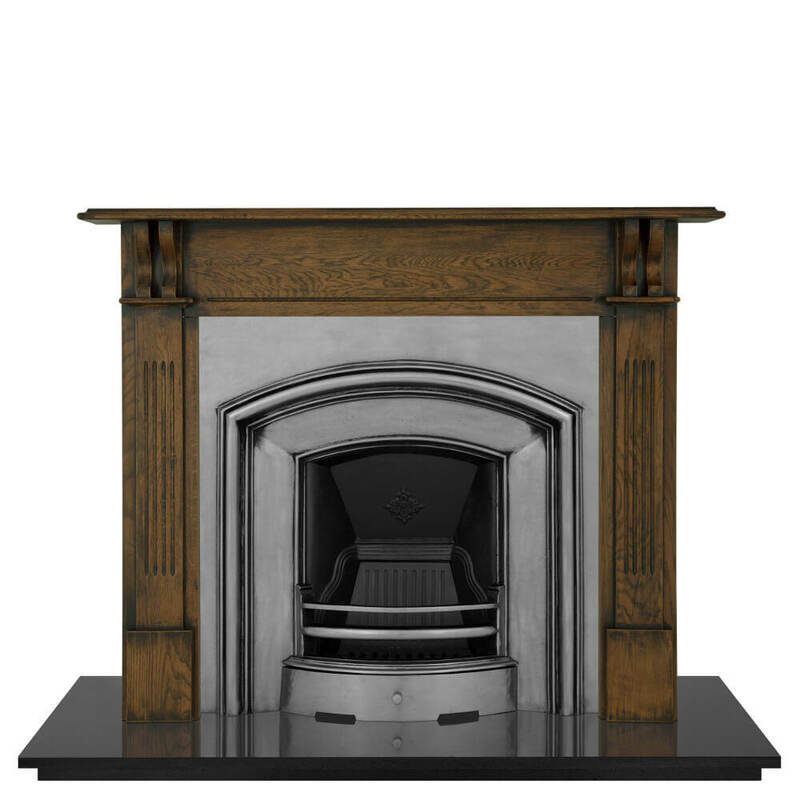 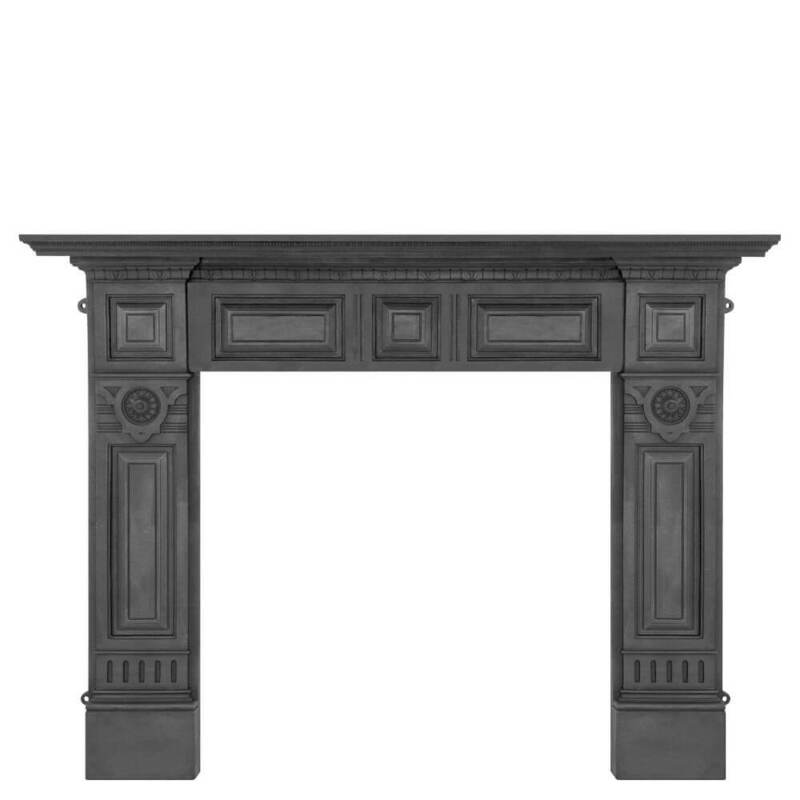 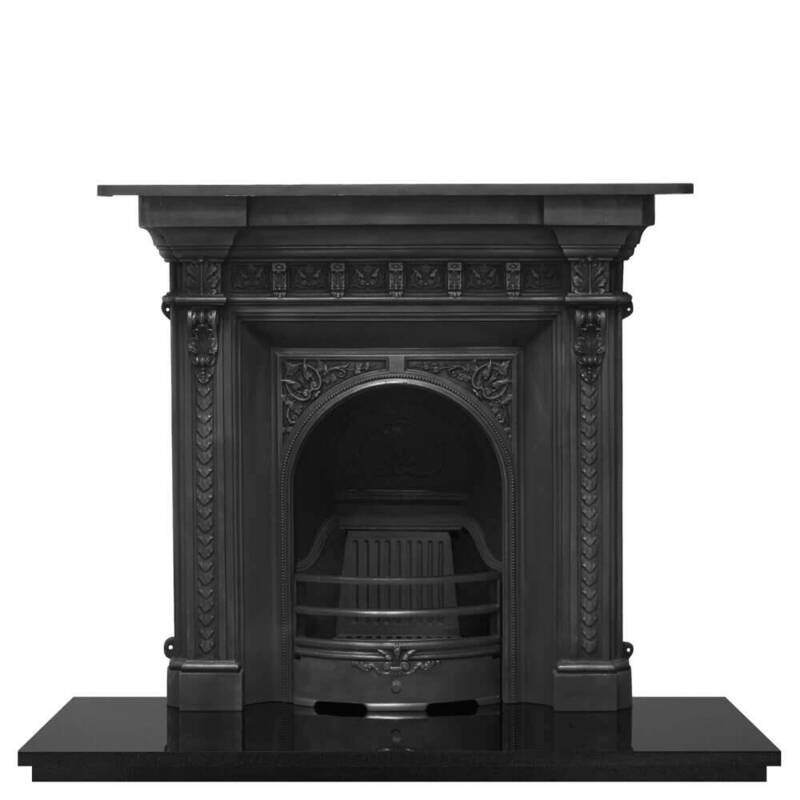 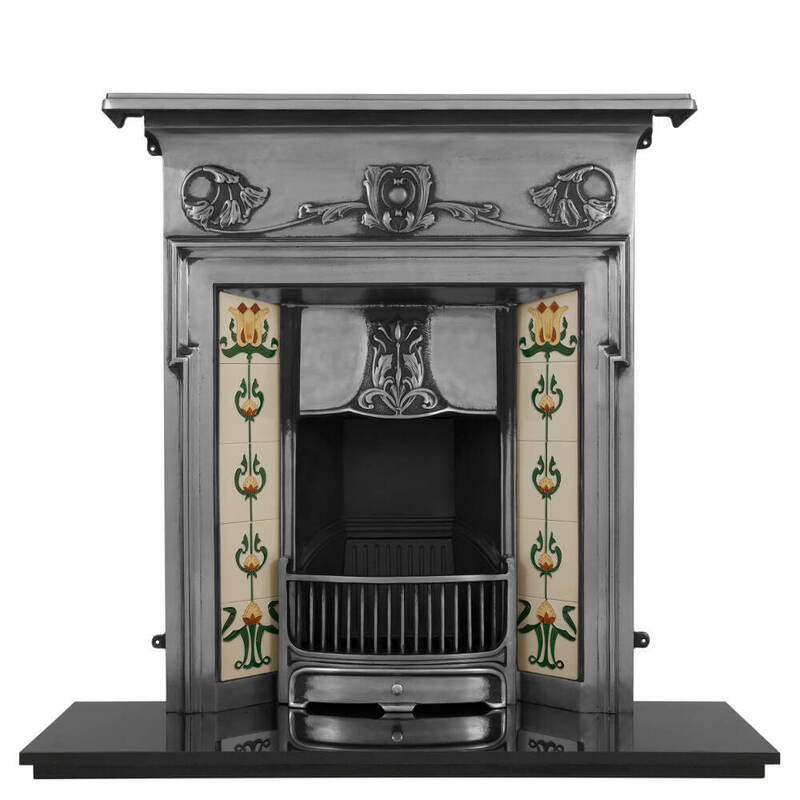 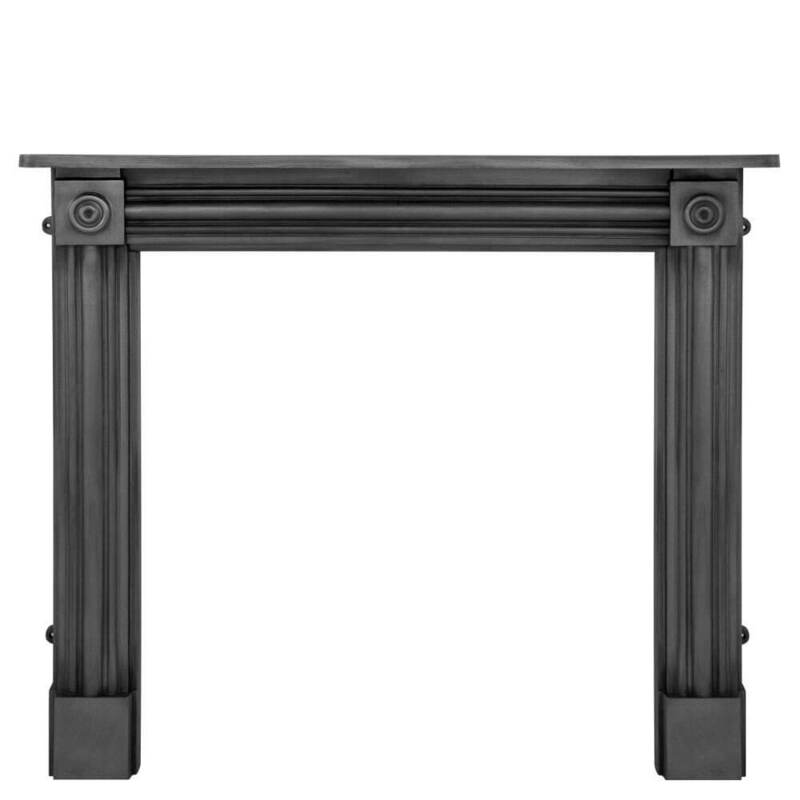 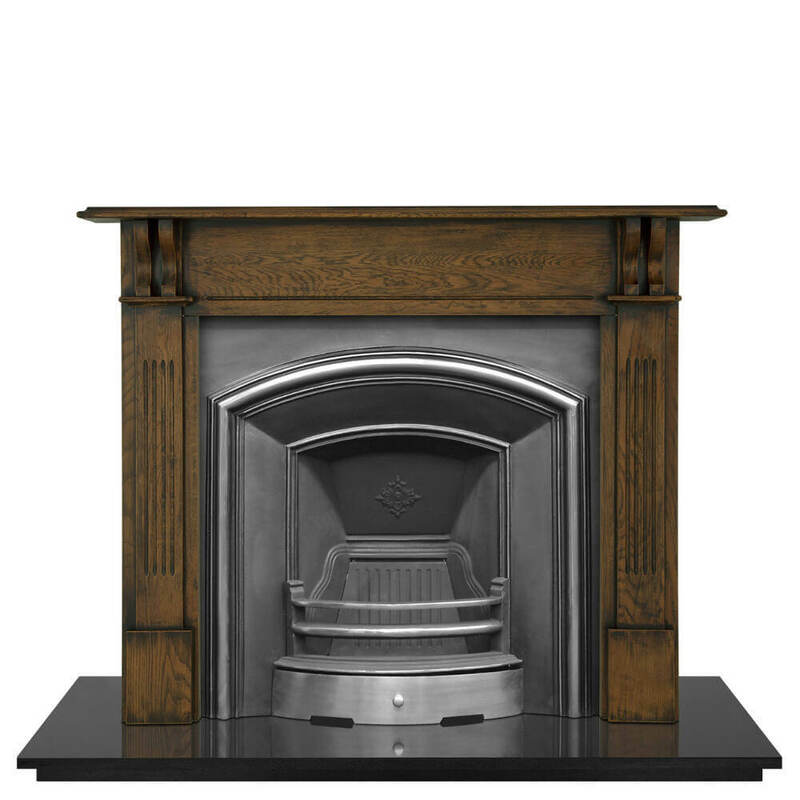 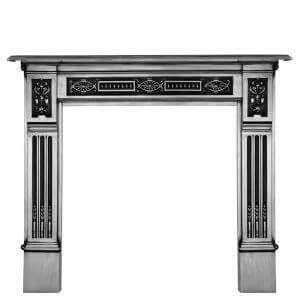 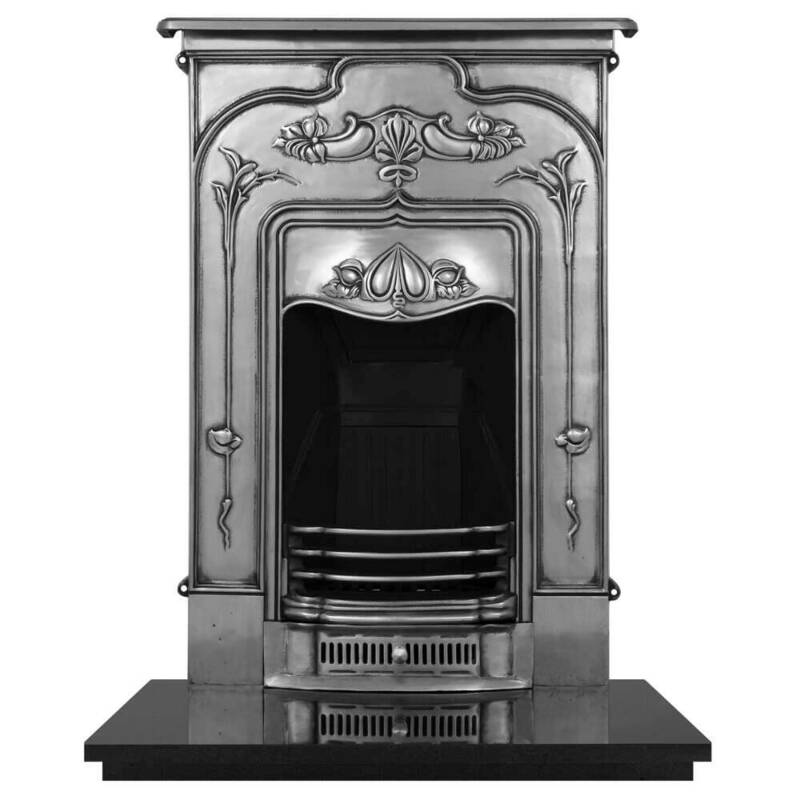 Decorative or functional, a cast iron fascia or insert will frame your new fireplace beautifully. 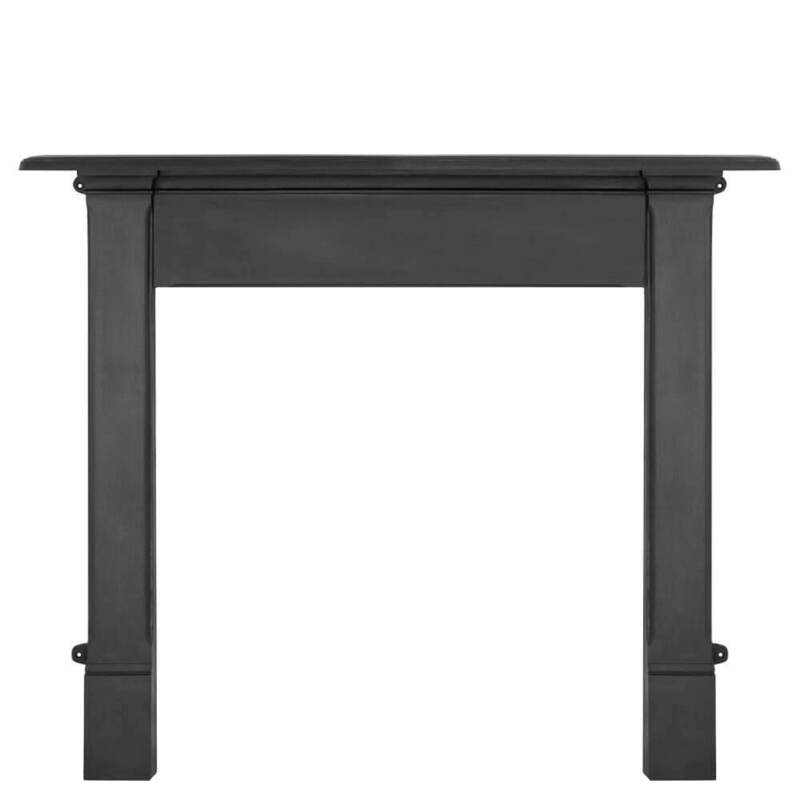 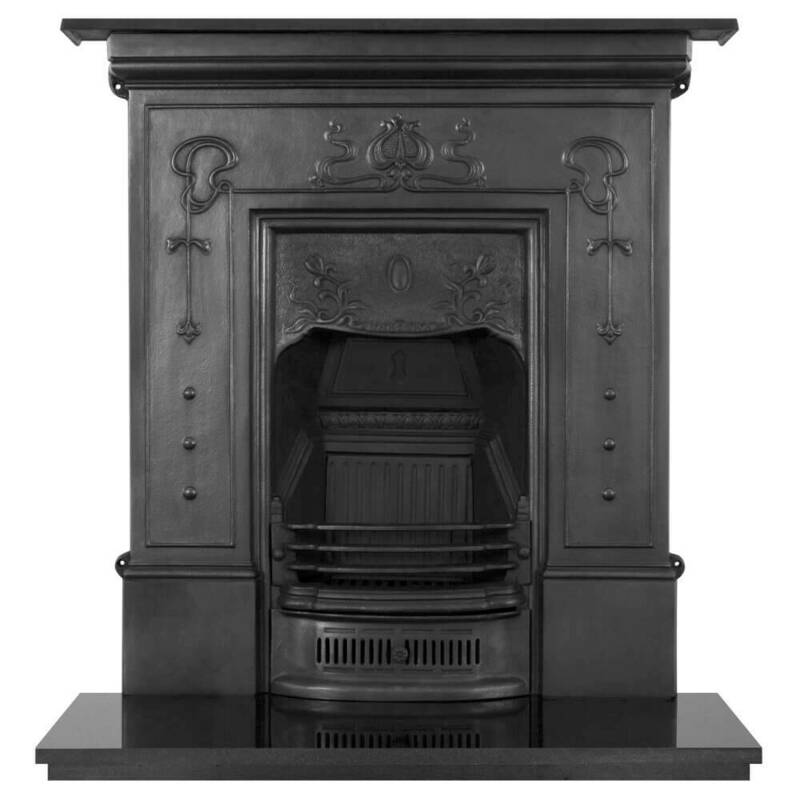 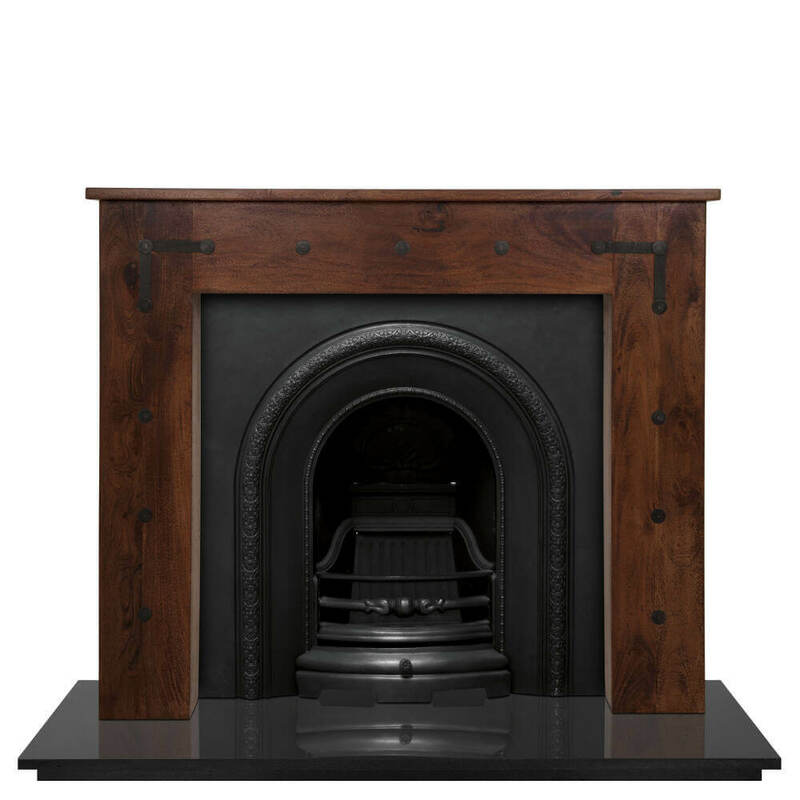 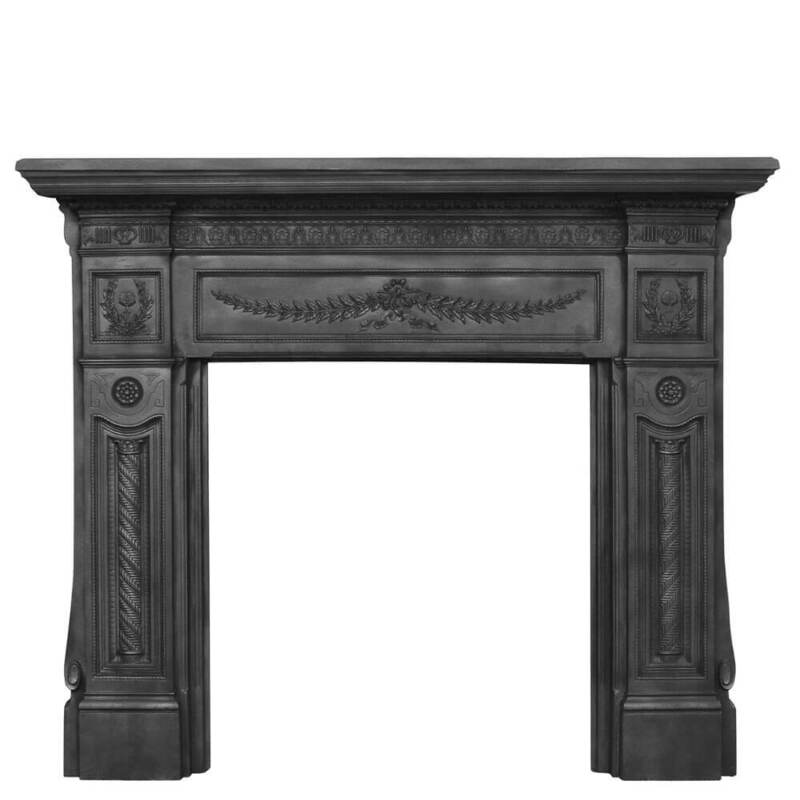 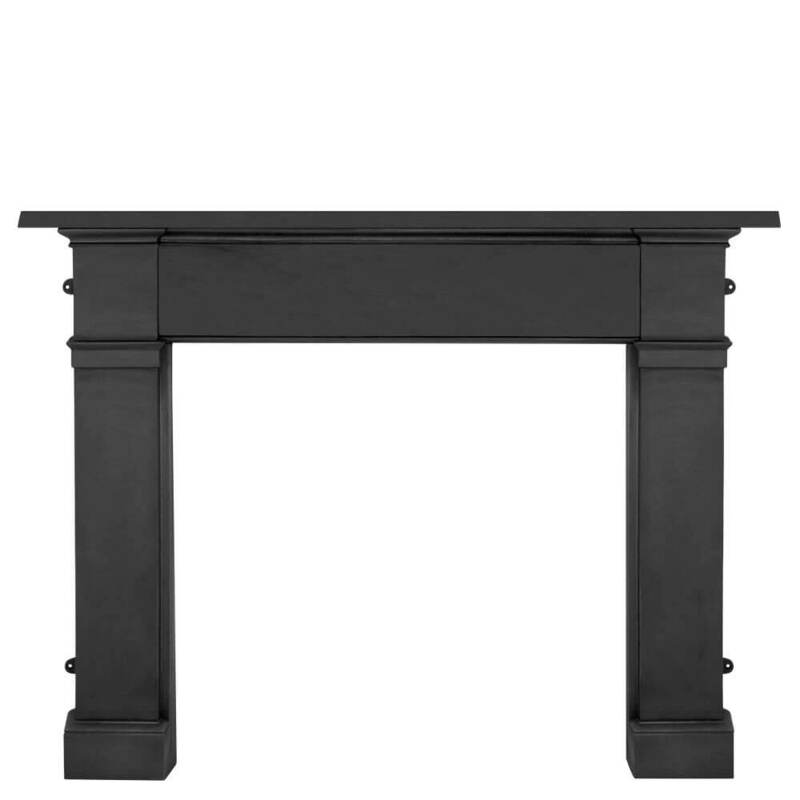 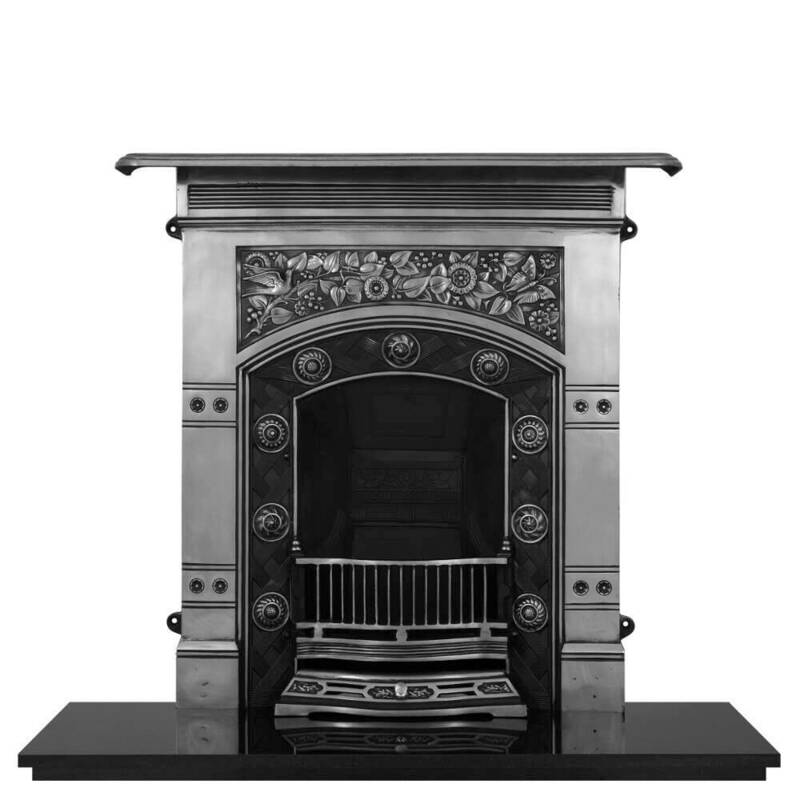 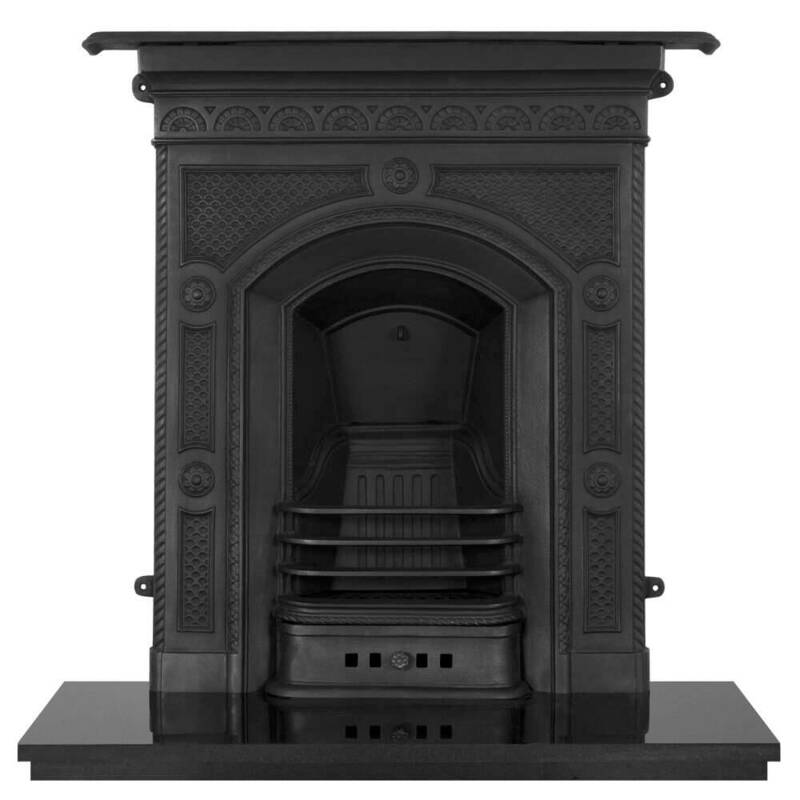 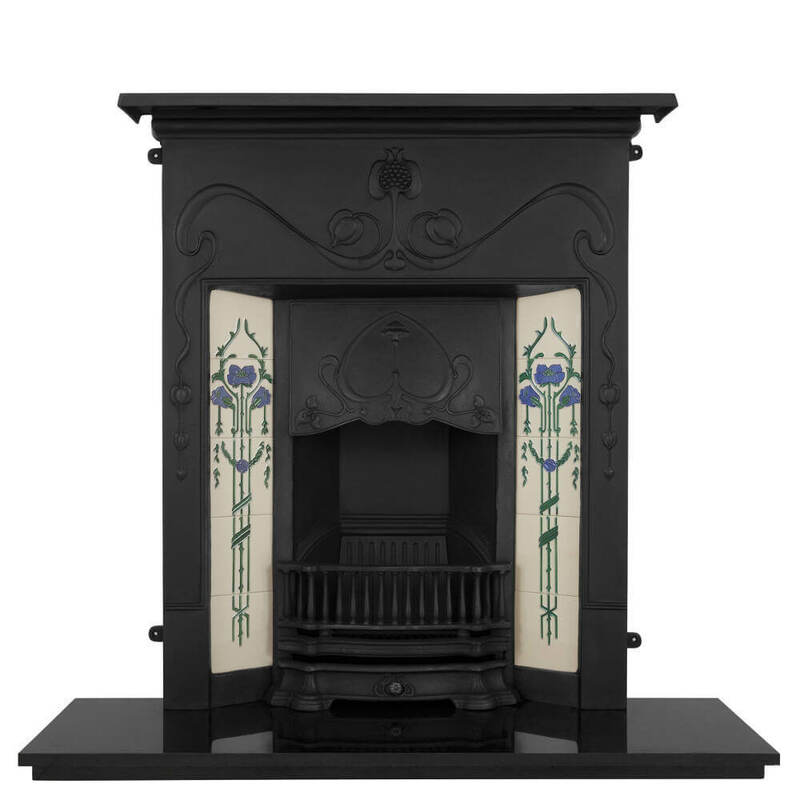 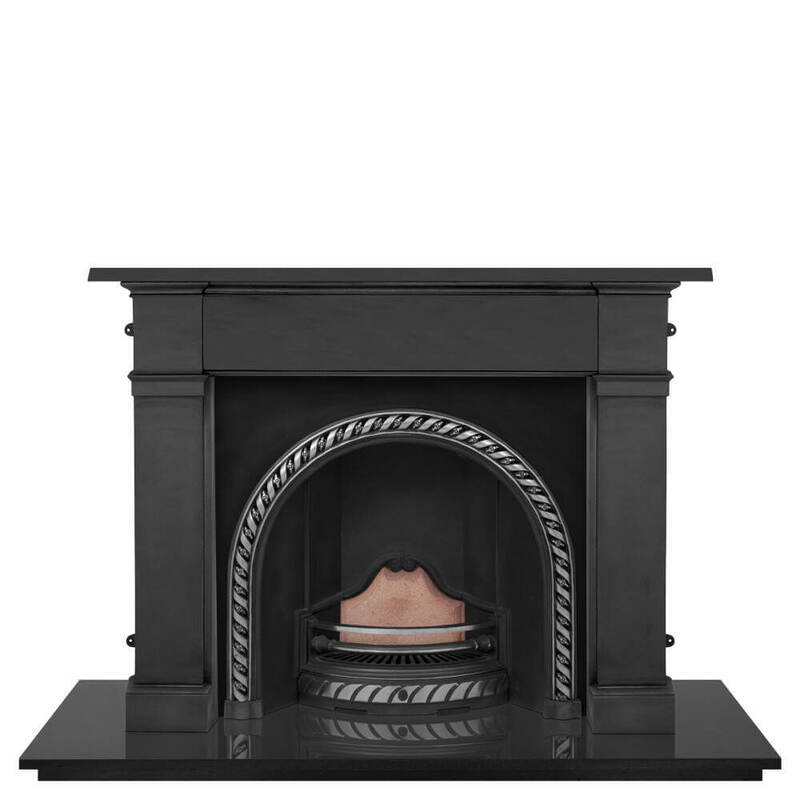 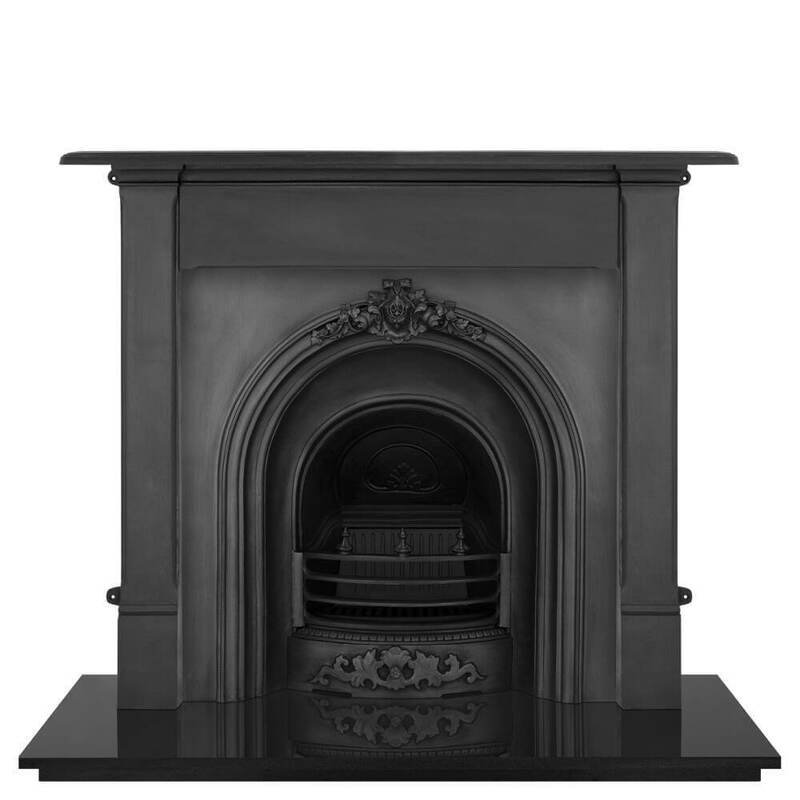 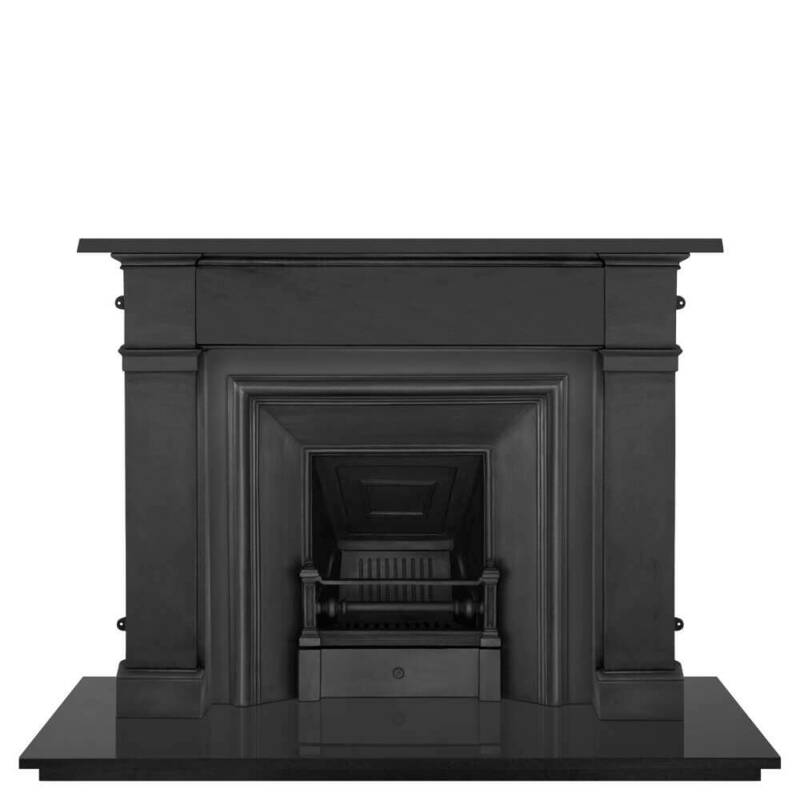 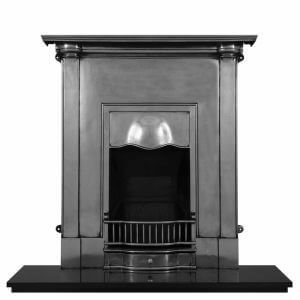 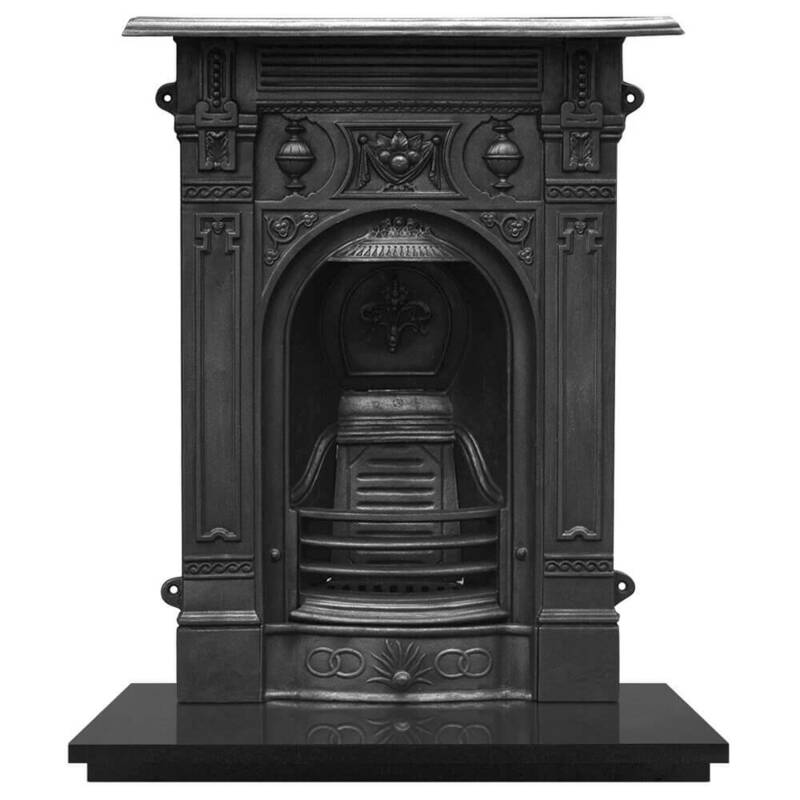 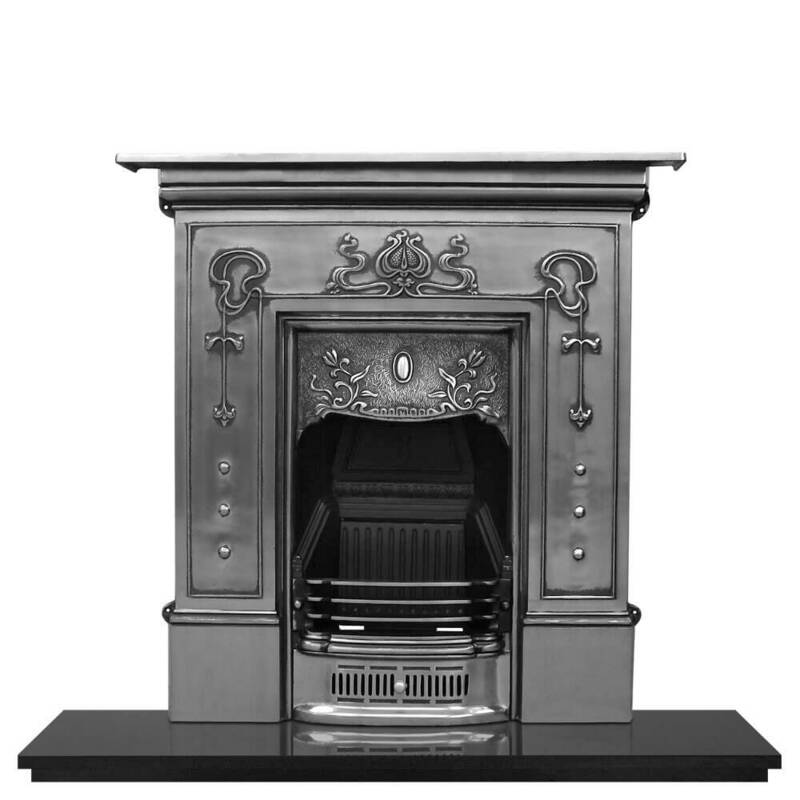 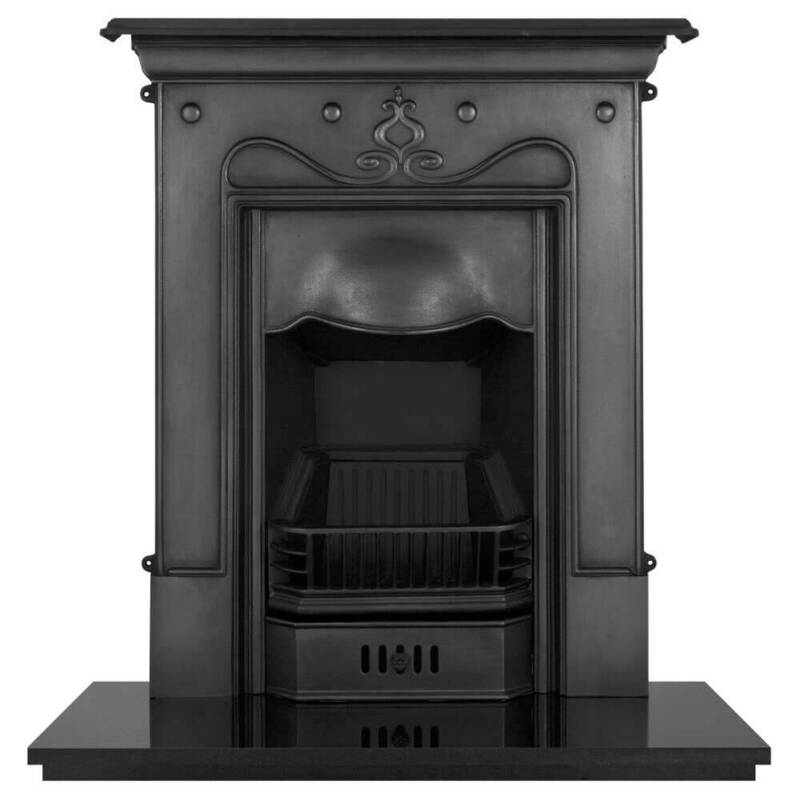 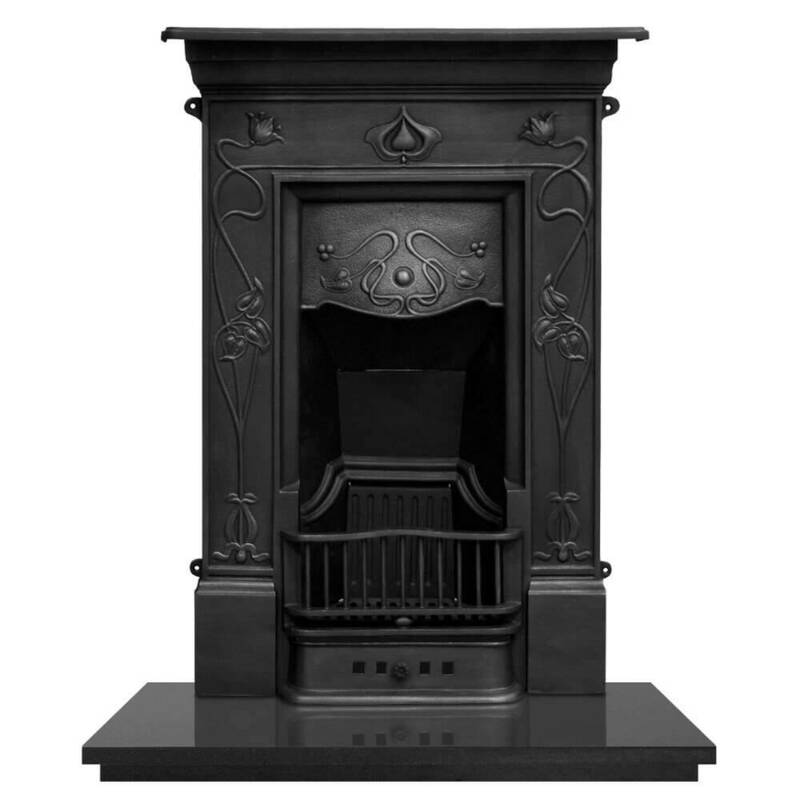 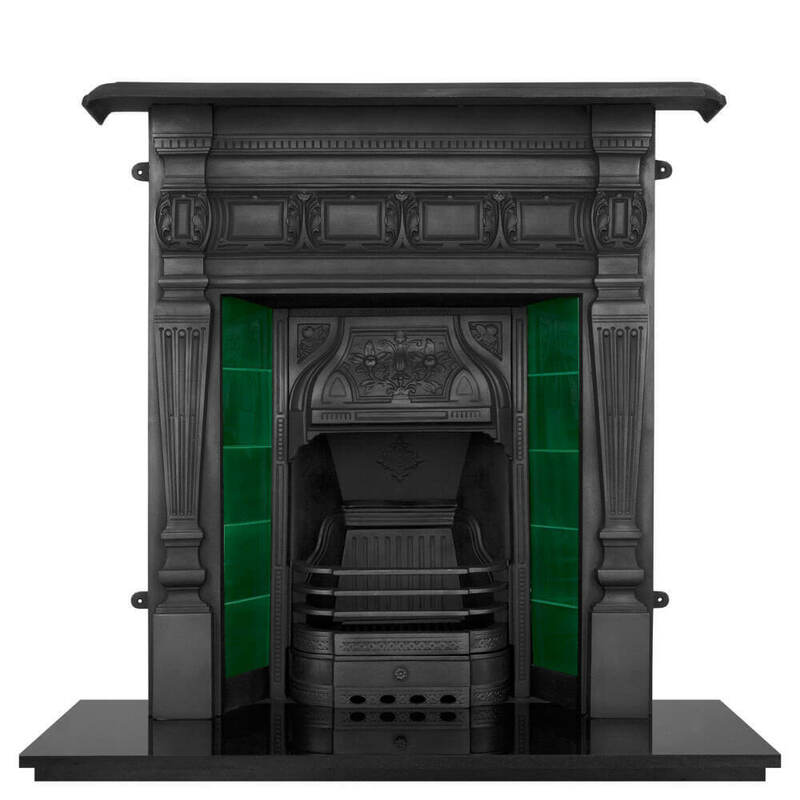 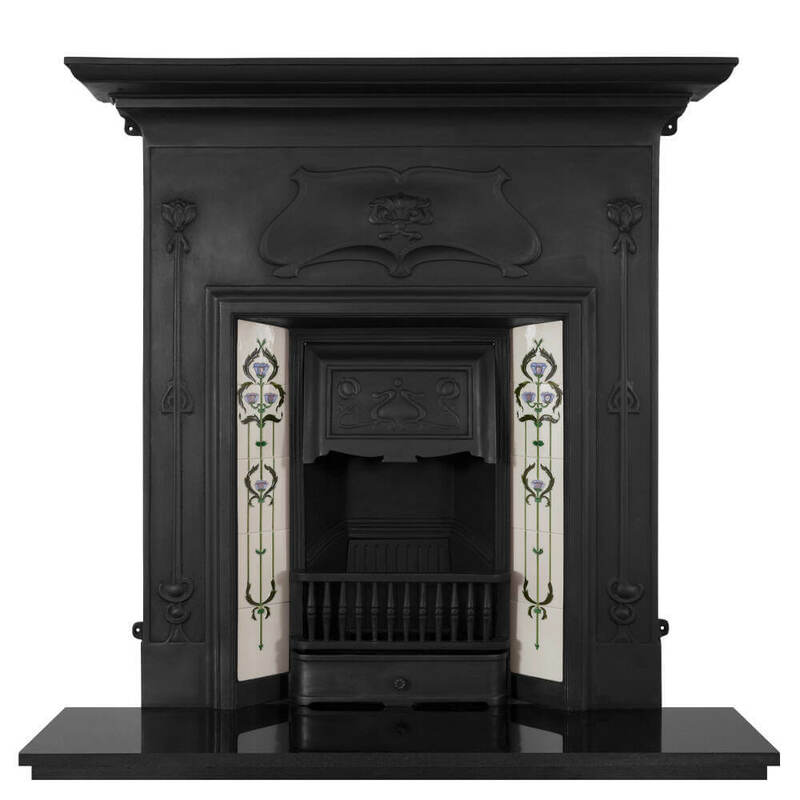 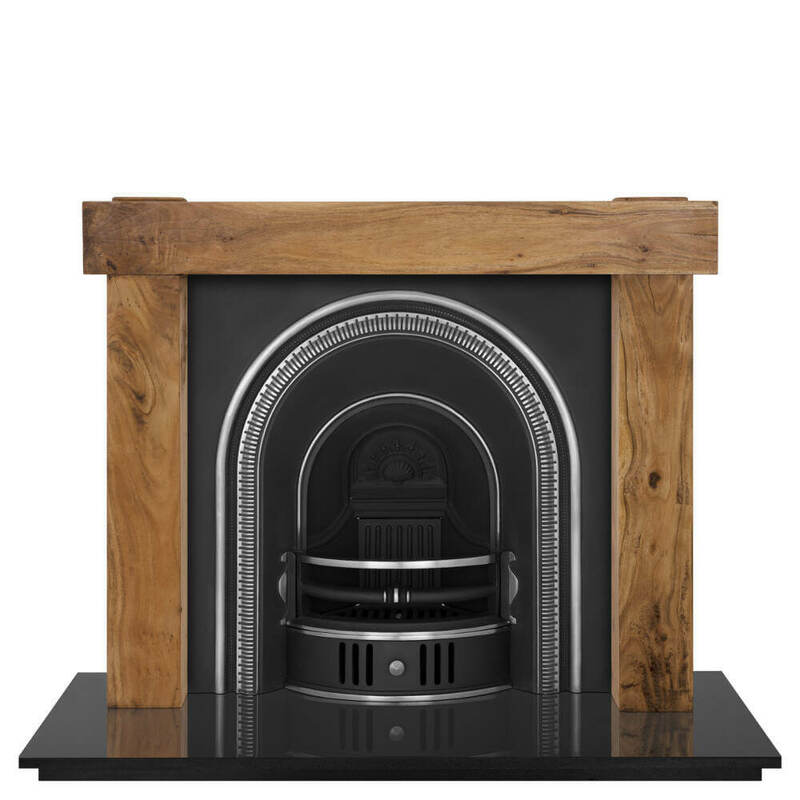 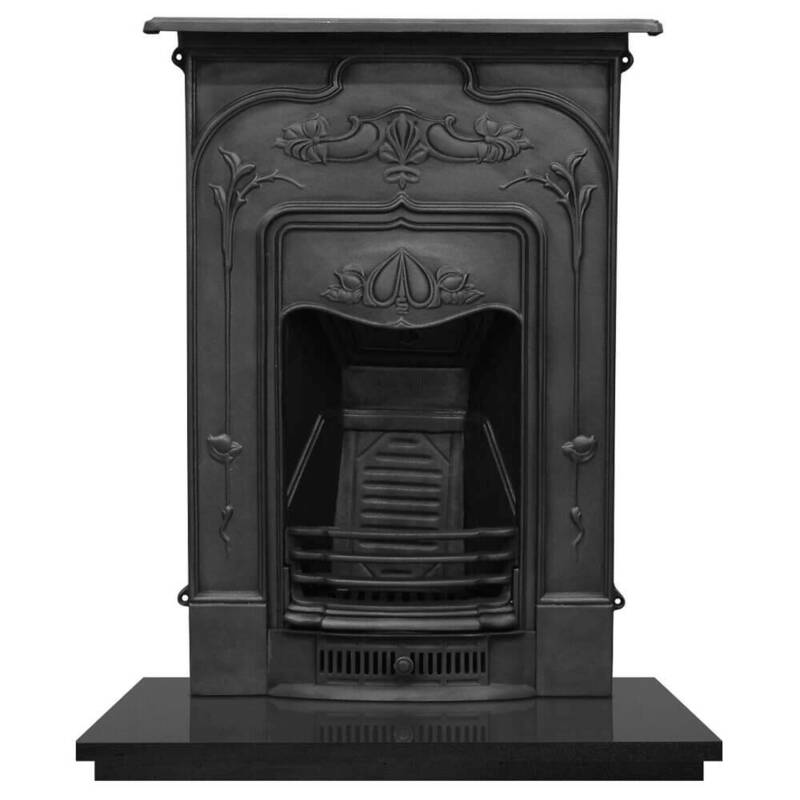 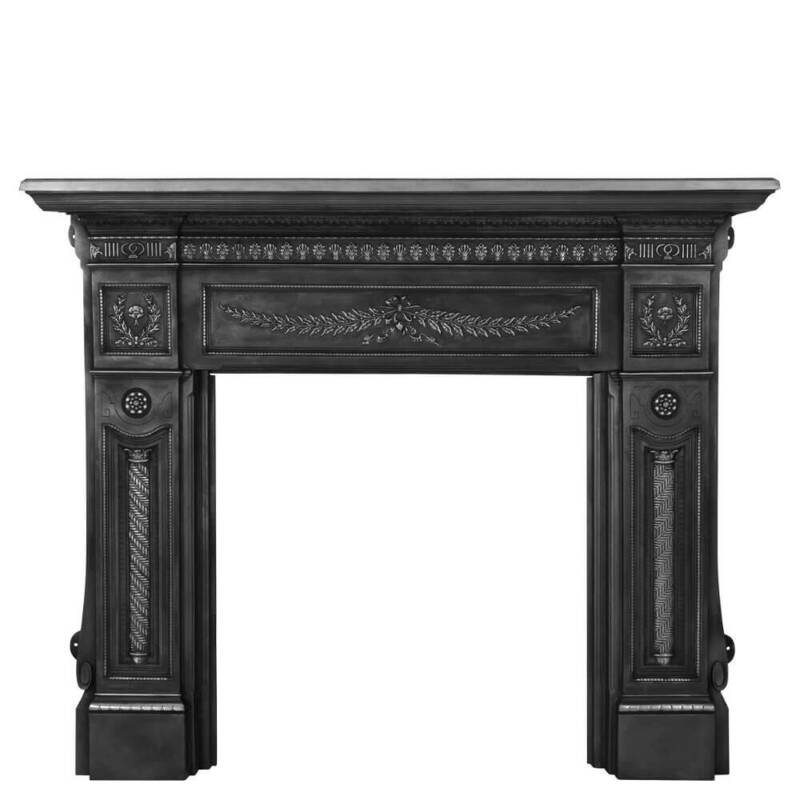 Perhaps you want to bring the spark back into an old fireplace with a new cast iron surround. 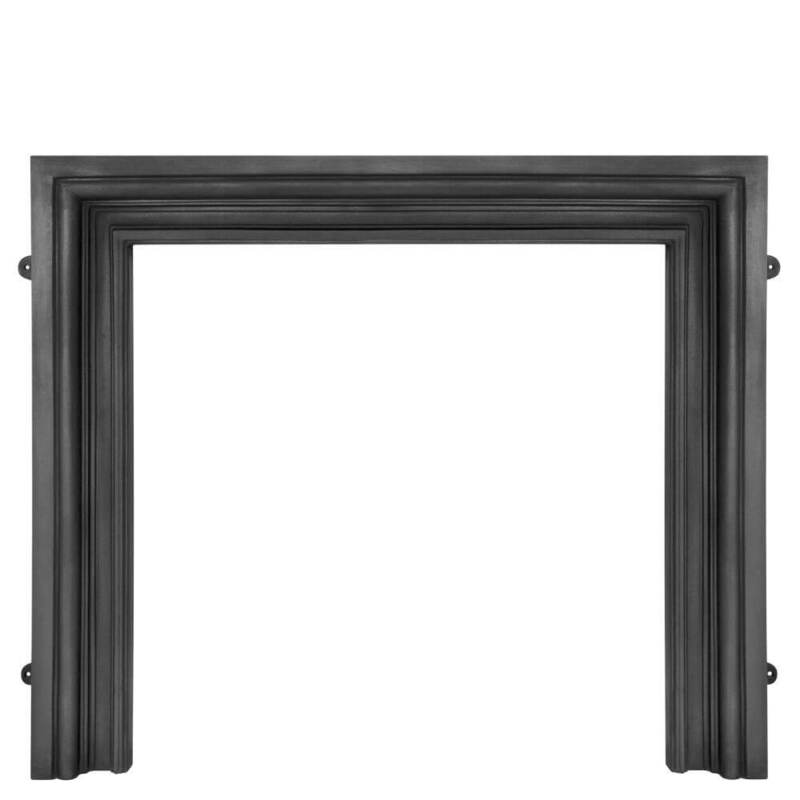 Below are the cast iron surrounds we have available. 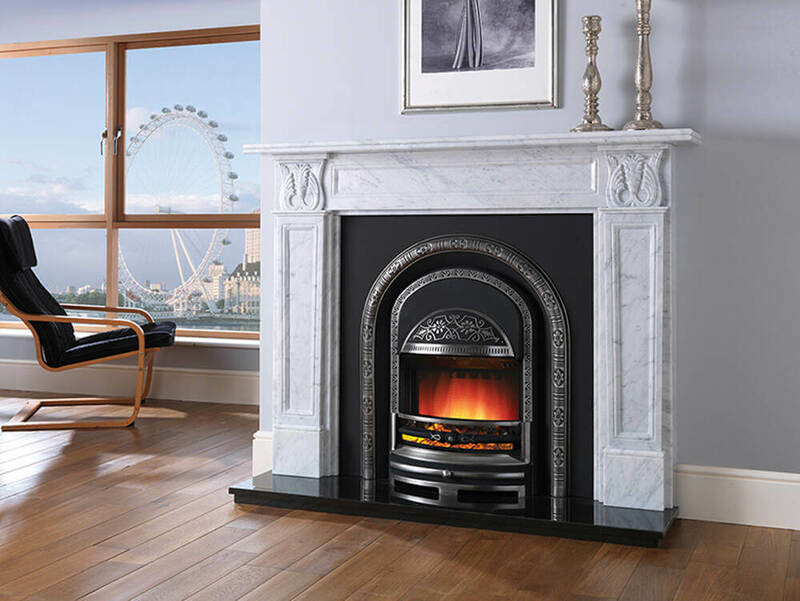 Should you wish to have more information on these products simply come in to our showroom or call us on 020 8127 4747 and quote the product name. 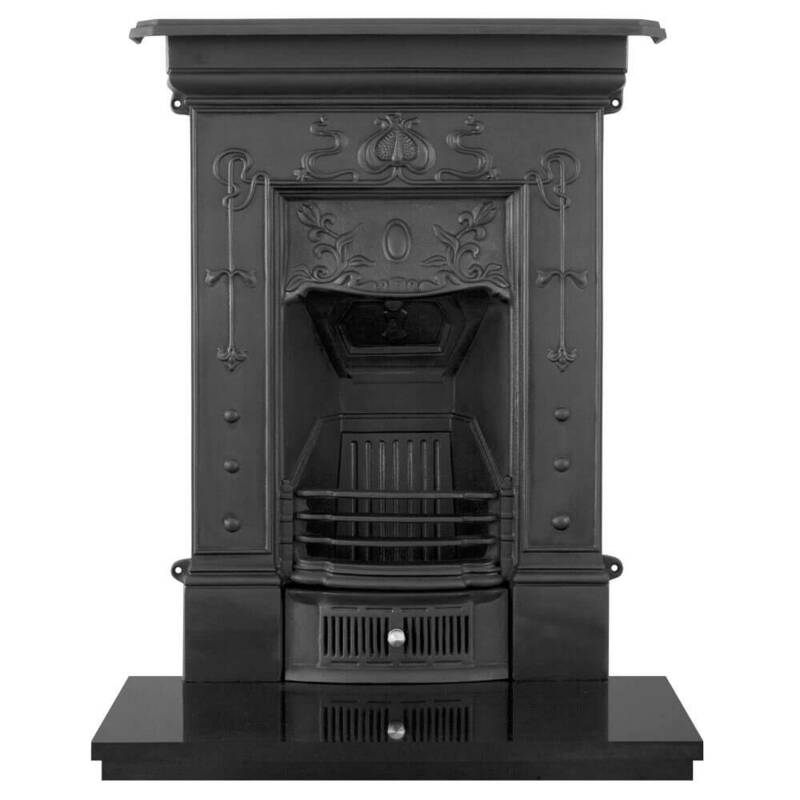 Why Fiveways Fires & Stoves? 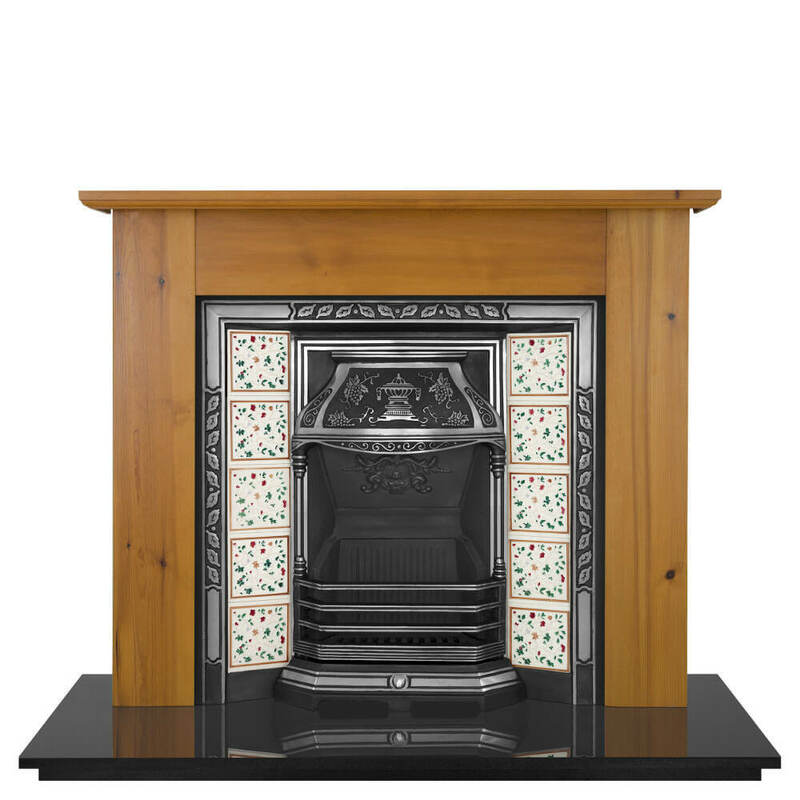 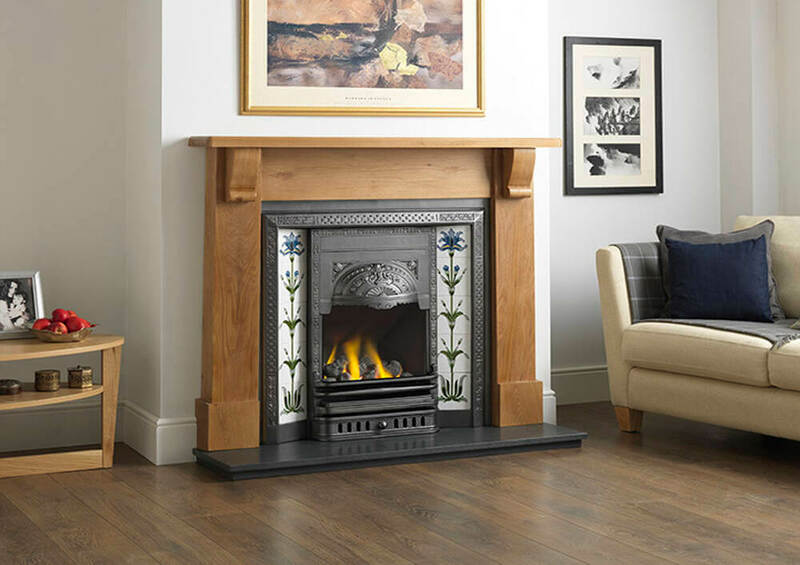 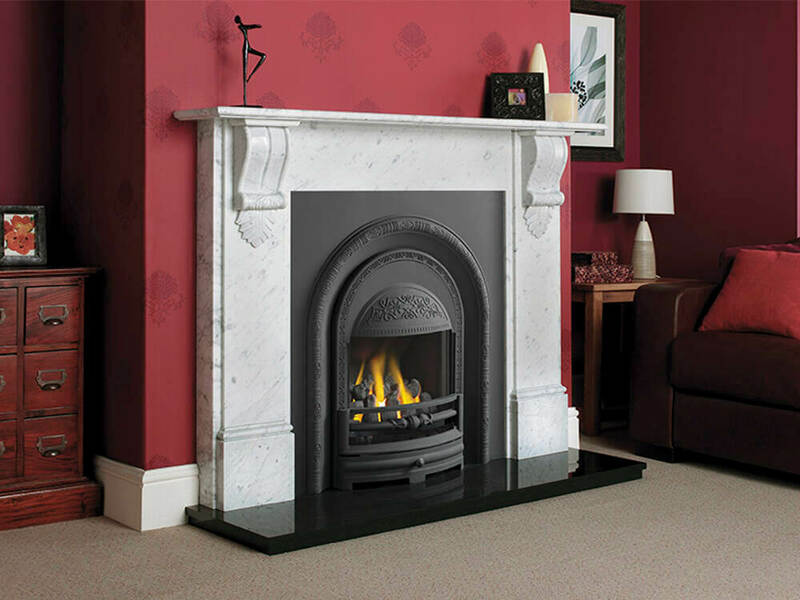 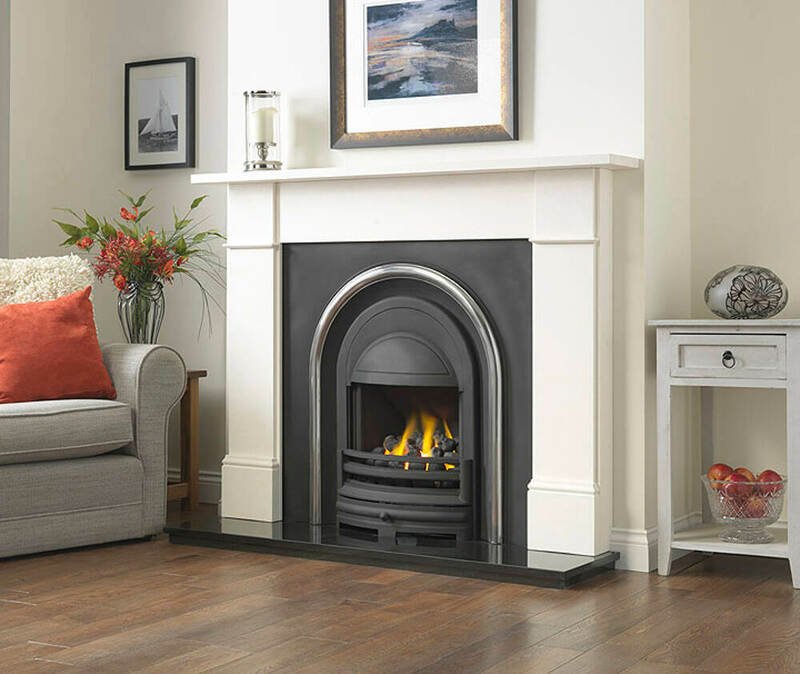 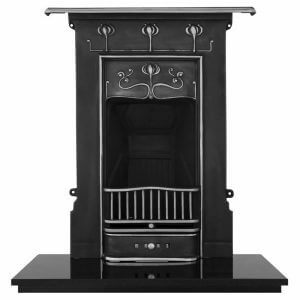 We are a friendly, family-run business here at Fiveways Fires & Stoves, set up especially to help our customers find the right fireplace and products for their homes and lifestyles. 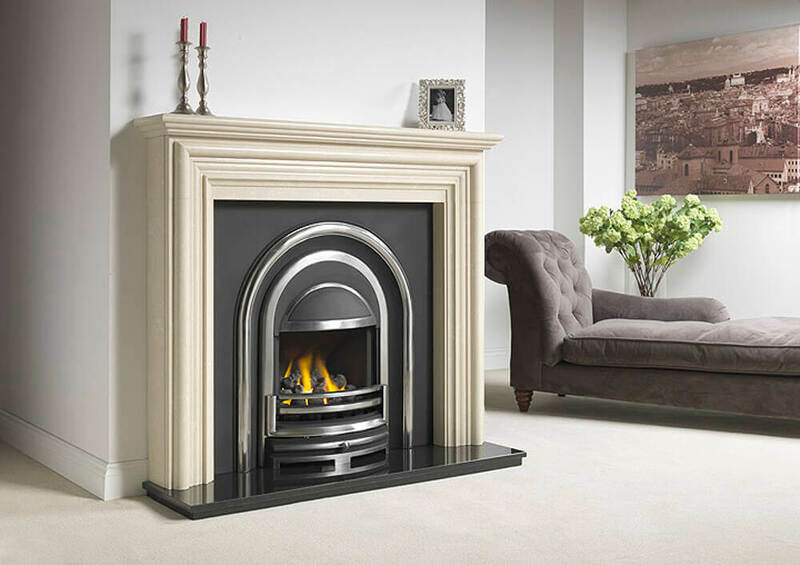 We will do all the hard work so you don’t have to, and all you really need to worry about is letting us know what you want. 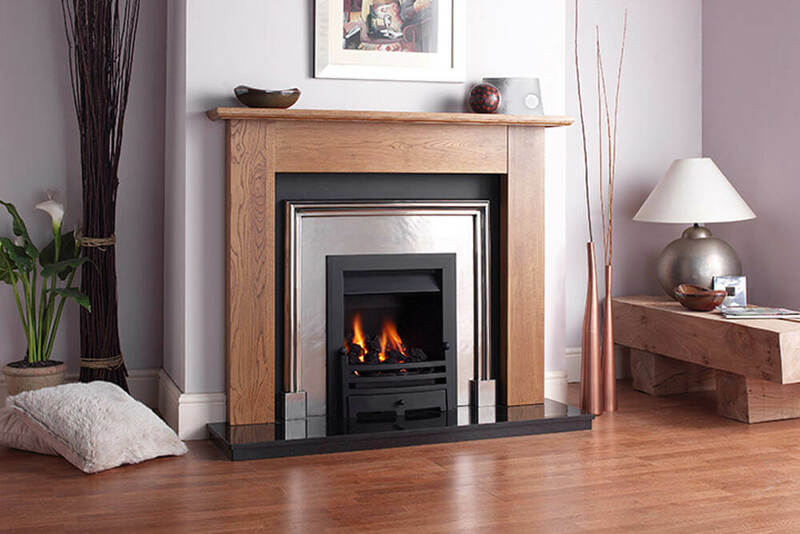 We will take all the time you need to talk you through the options that would work for you and your home, and once you have made a decision we will manage the installation and building work around it. 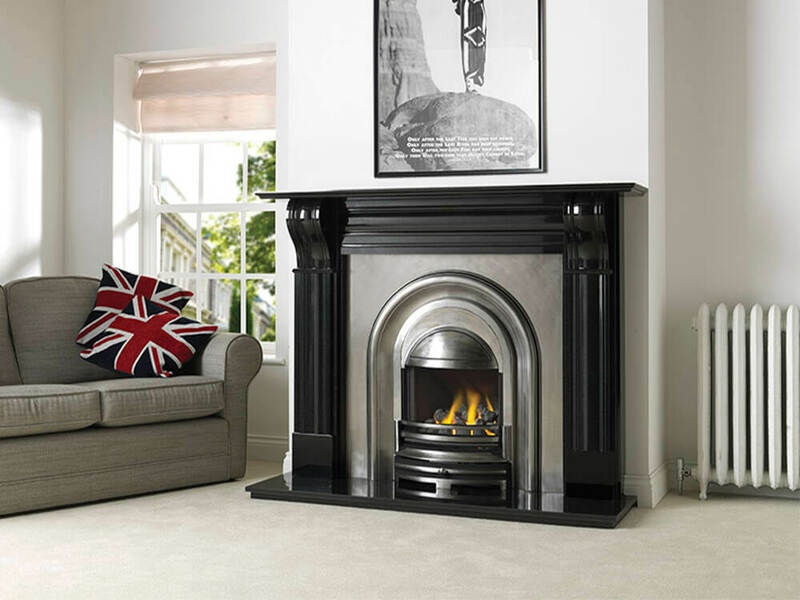 See why we are so different and get in touch for a chat today.